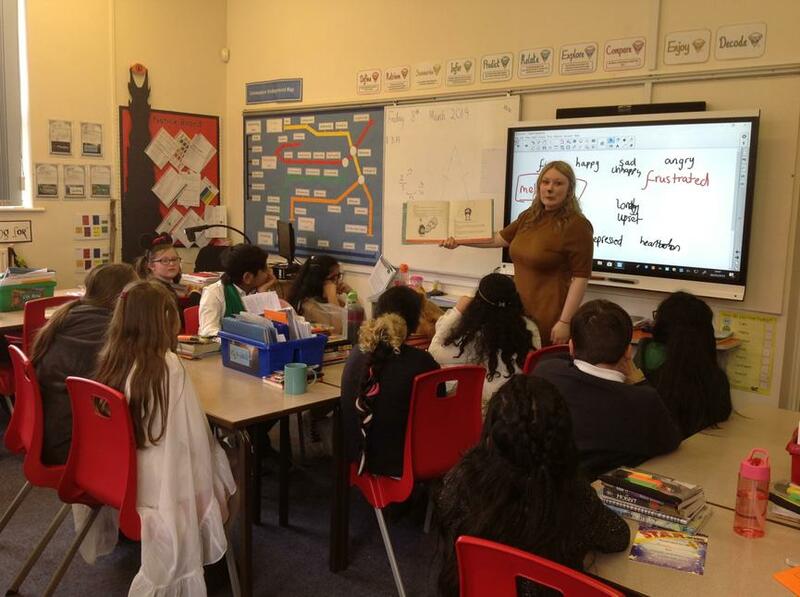 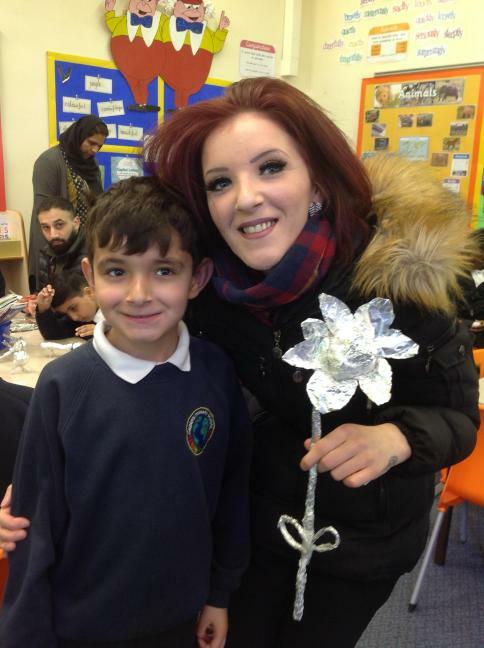 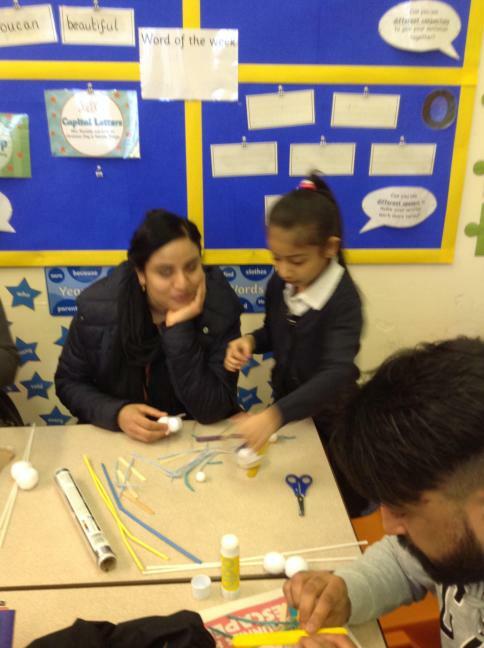 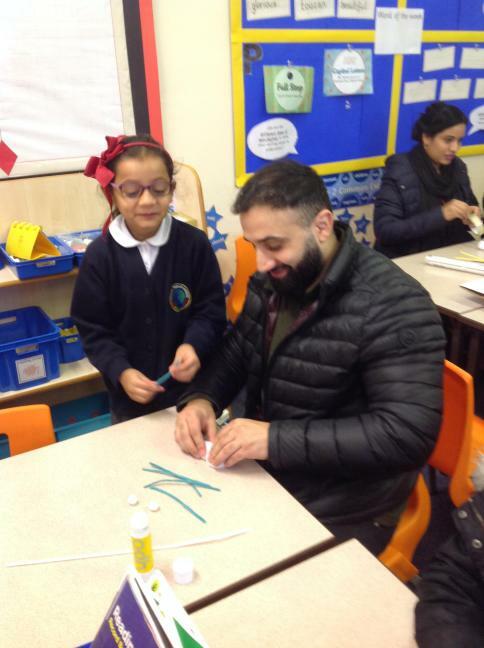 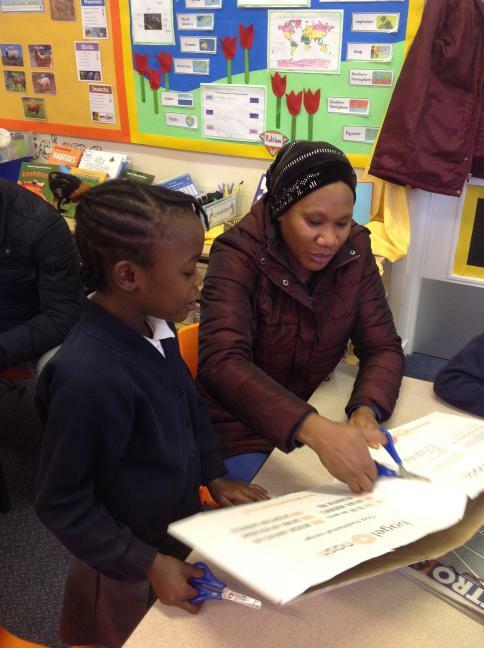 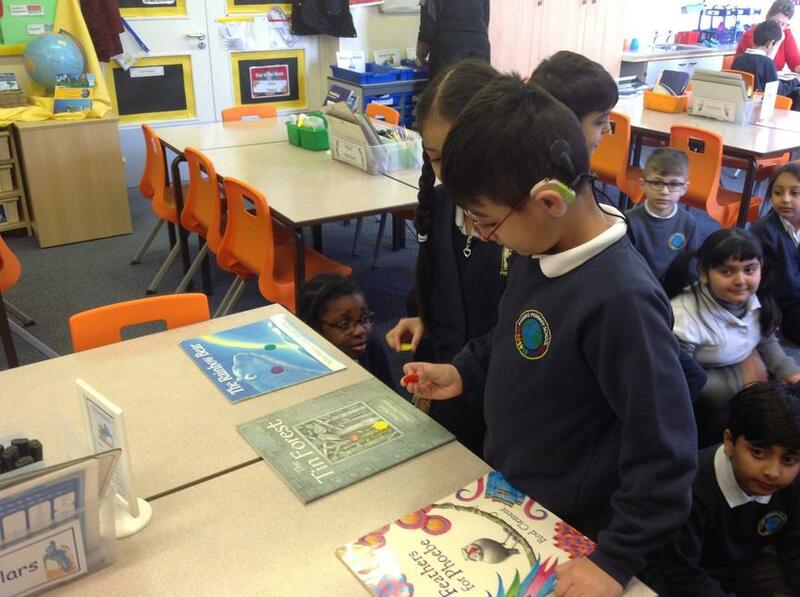 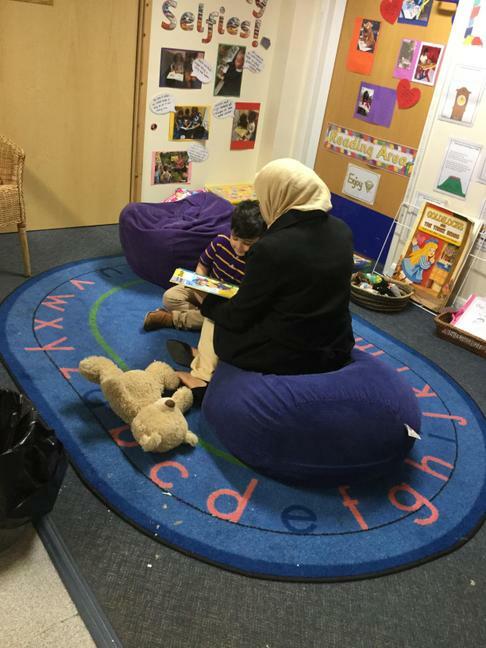 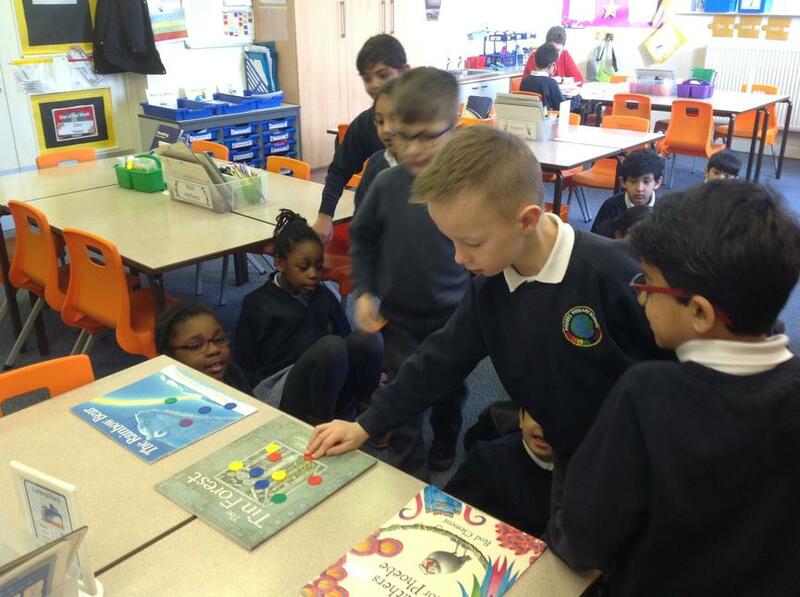 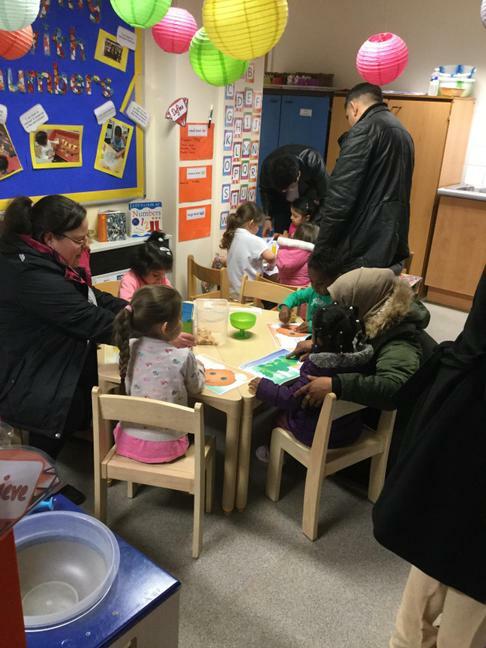 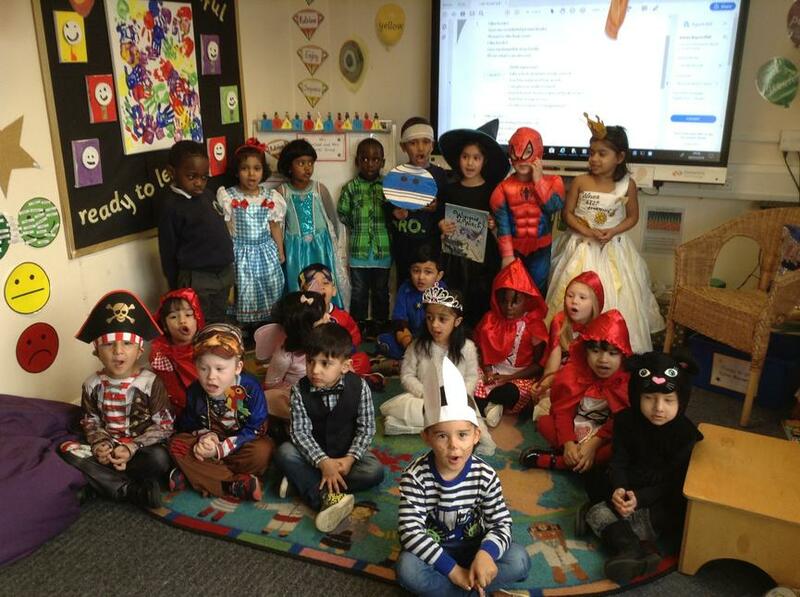 At Pinders Primary School, we provide a high-quality education in English in order to ensure children develop the necessary skills to become confident listeners, speakers, readers, writers and spellers. 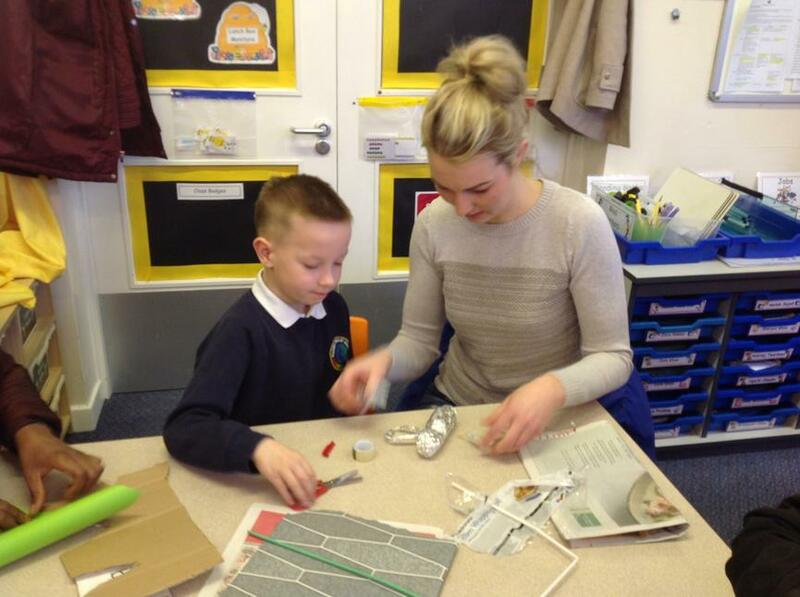 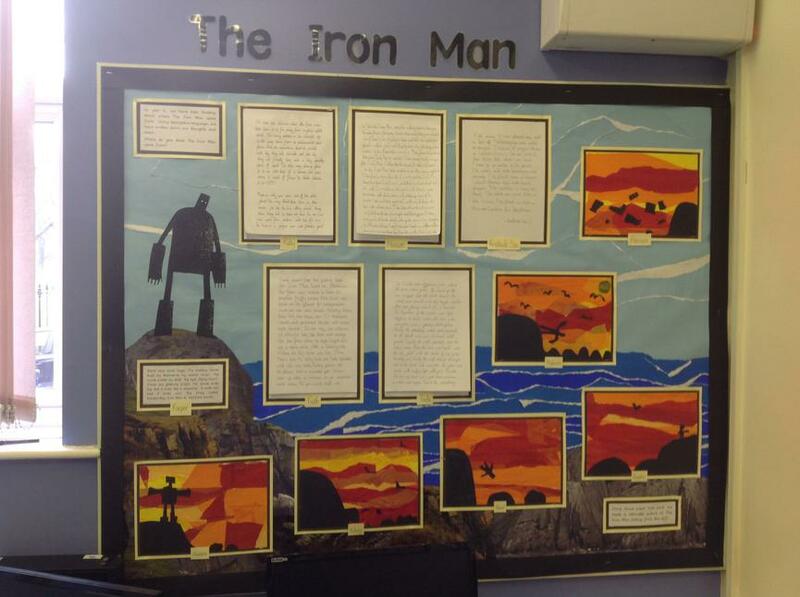 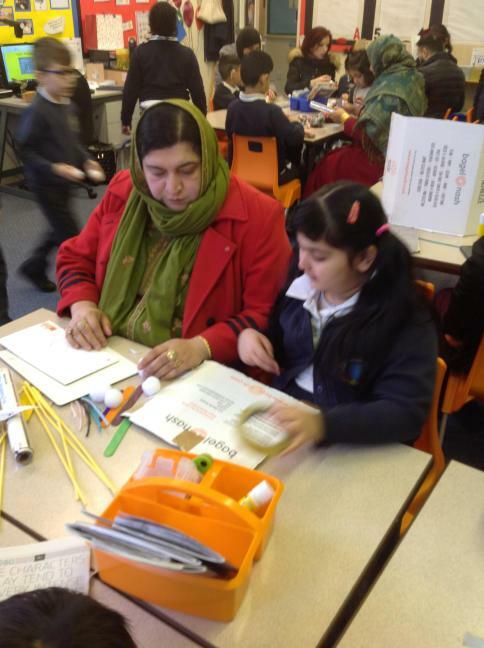 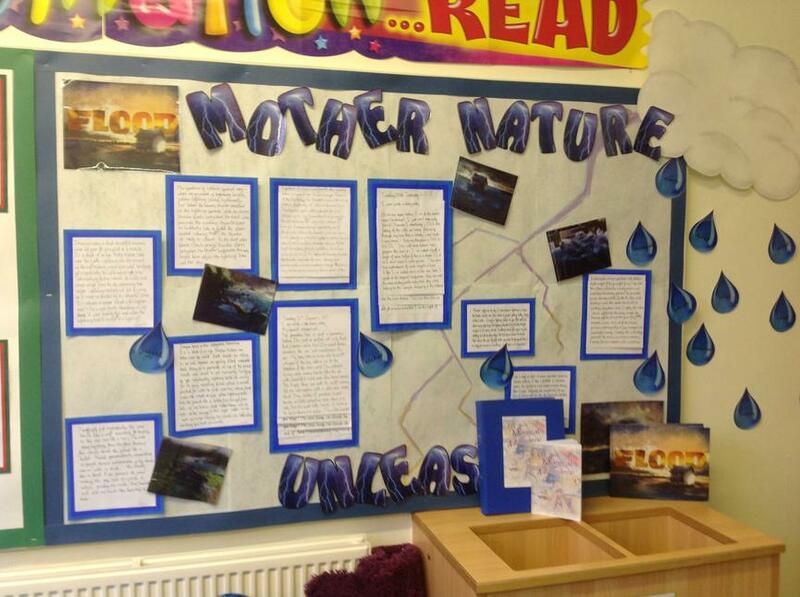 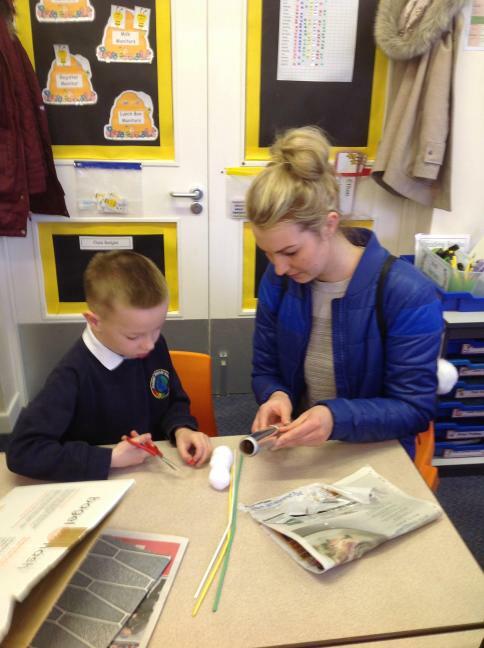 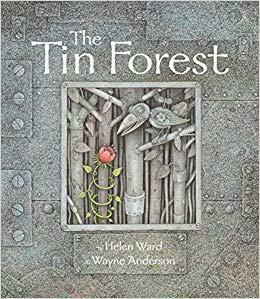 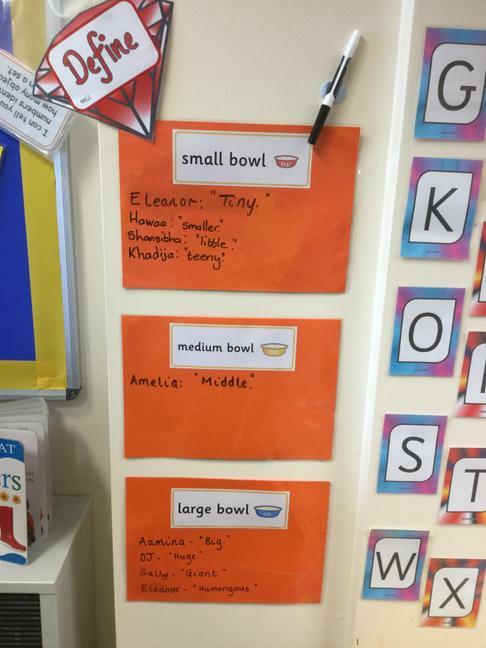 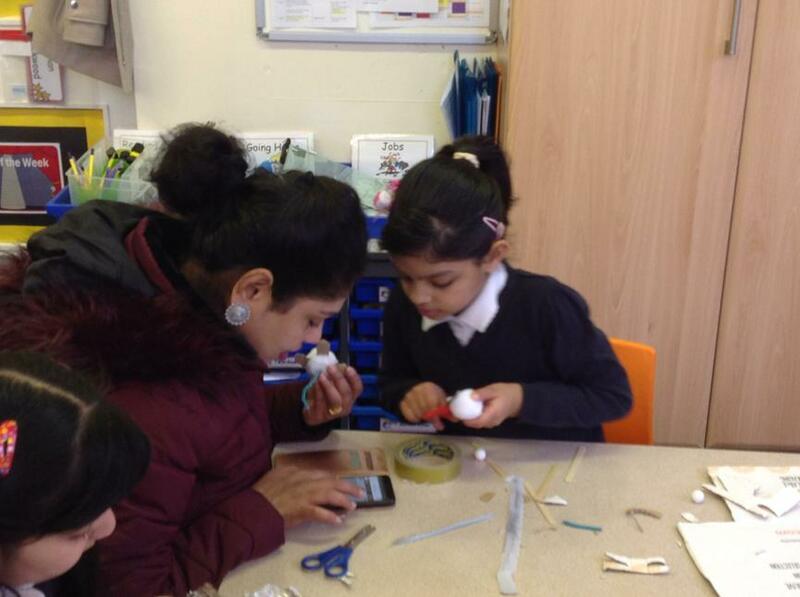 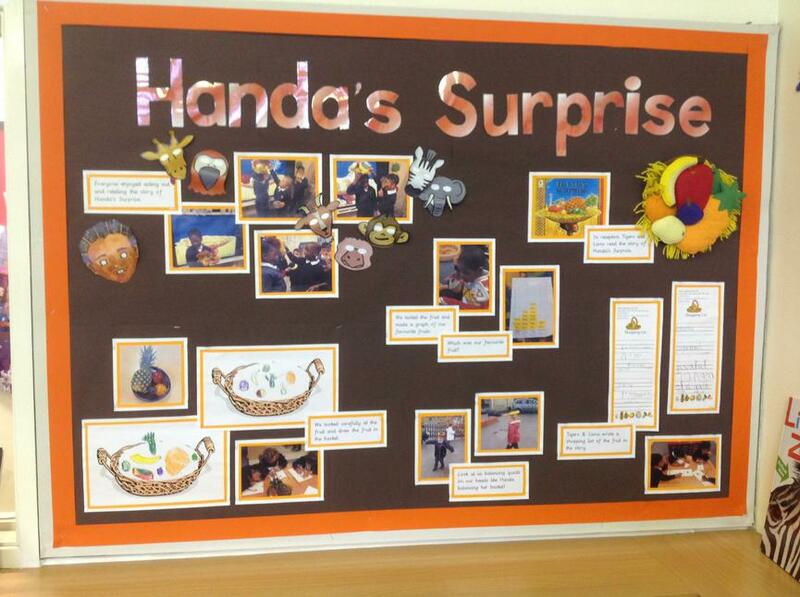 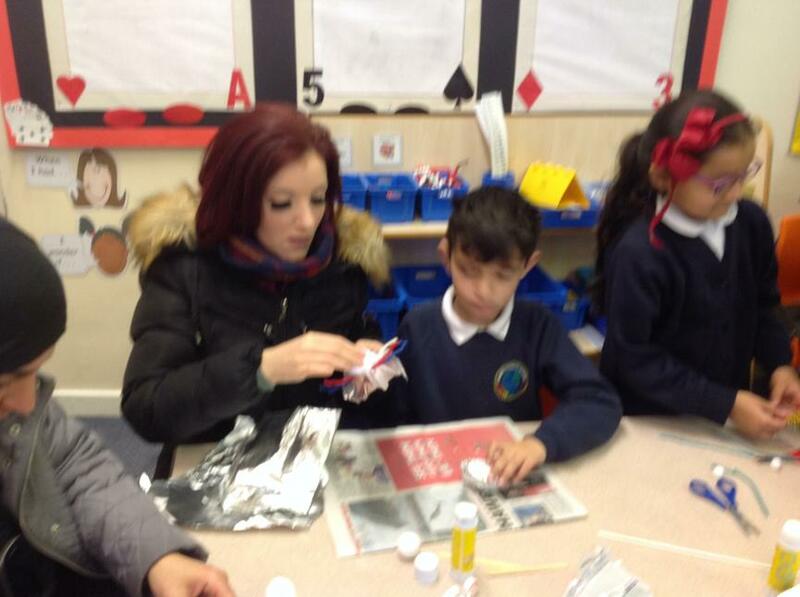 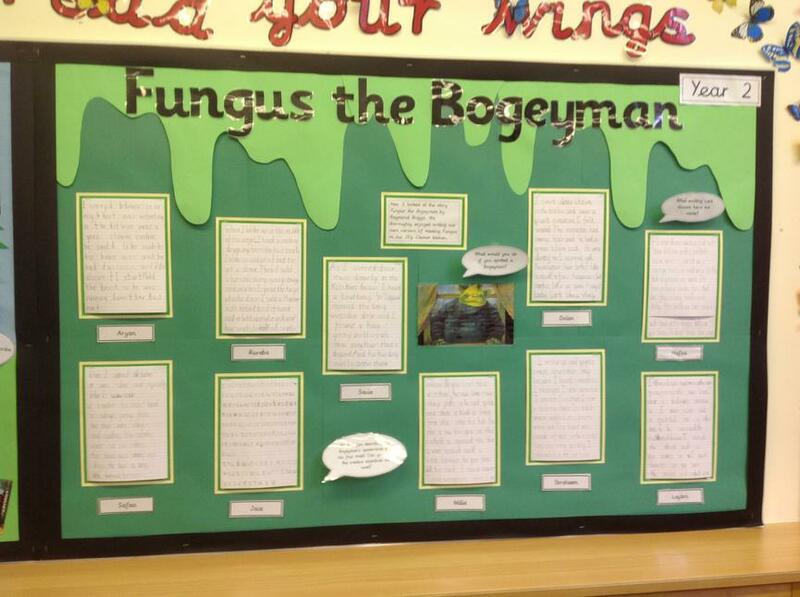 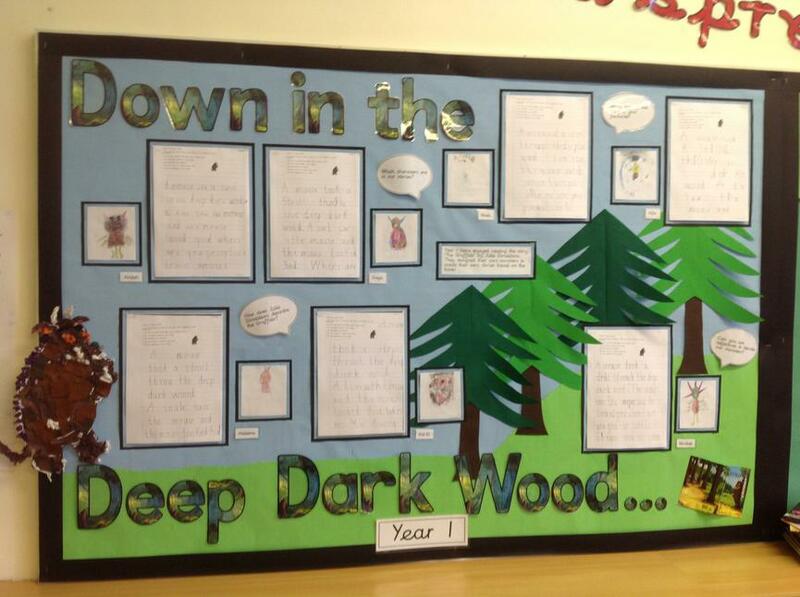 The children are given time to practise the skills taught in lessons and apply this to a variety of writing. 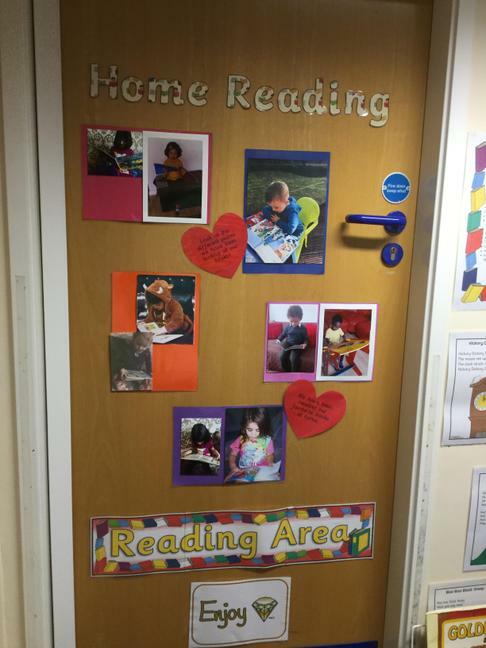 Through reading in particular, pupils have a chance to develop emotionally, socially, culturally,intellectually and spiritually. 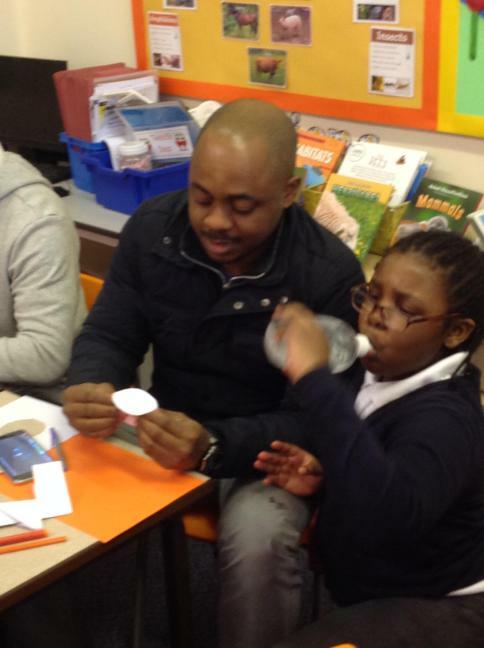 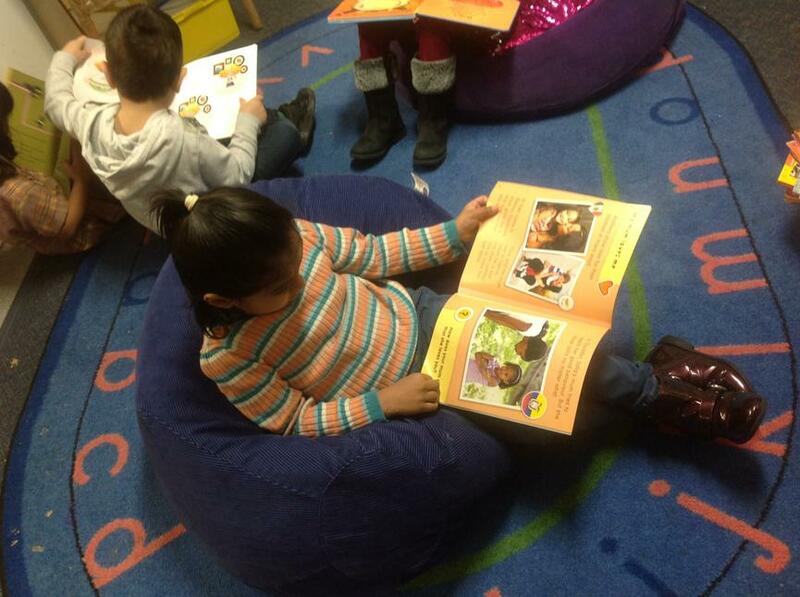 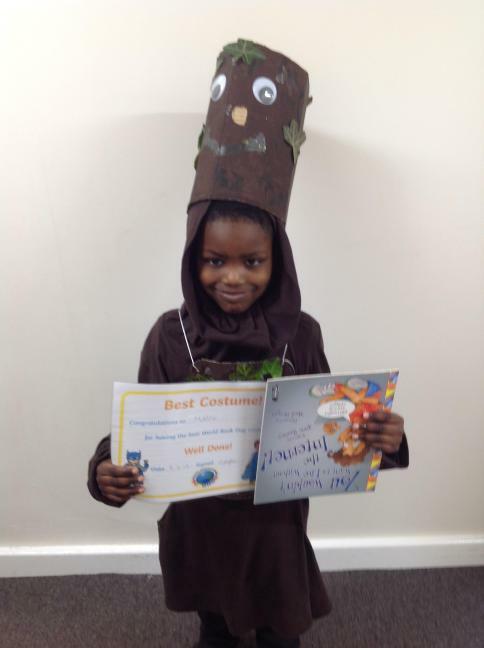 Reading also enables pupils both to build on what they know and acquire new knowledge. 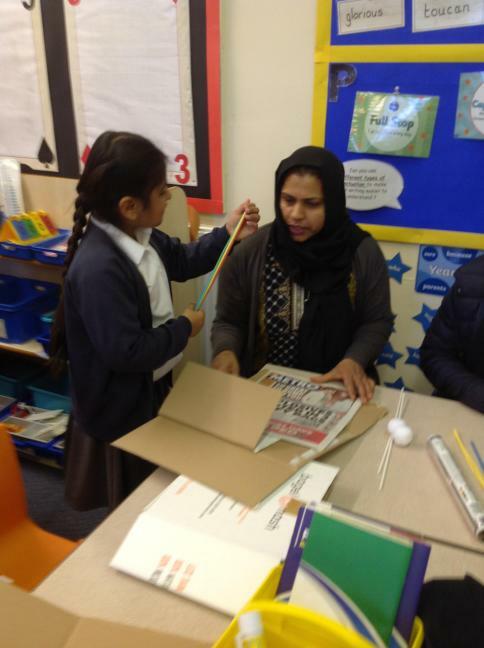 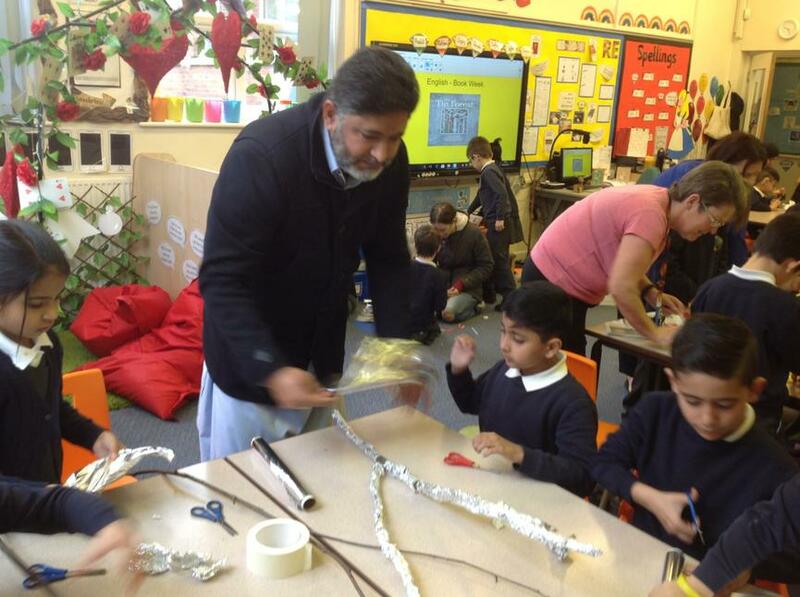 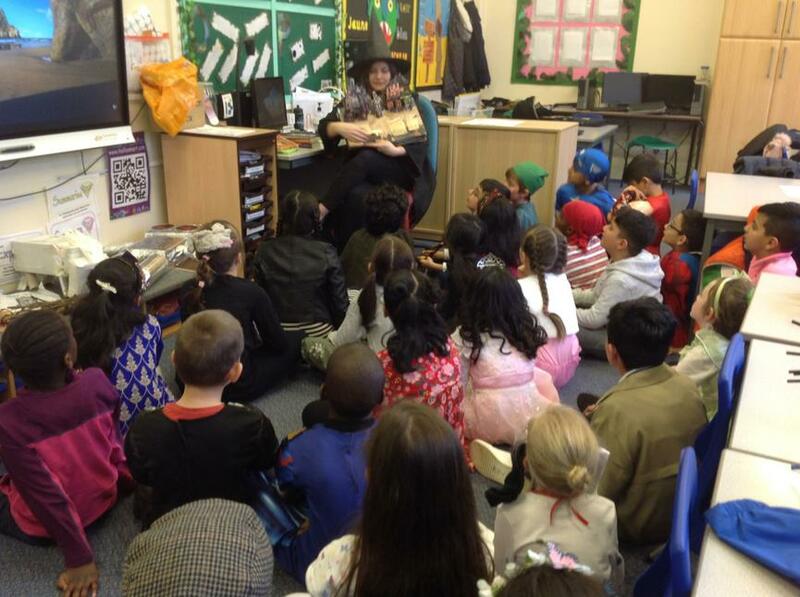 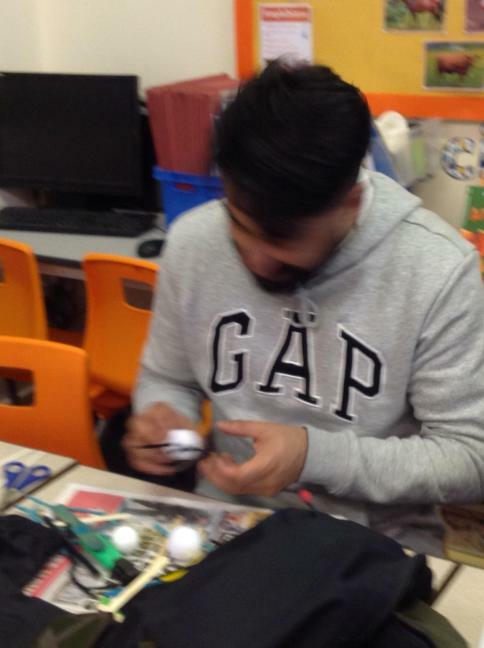 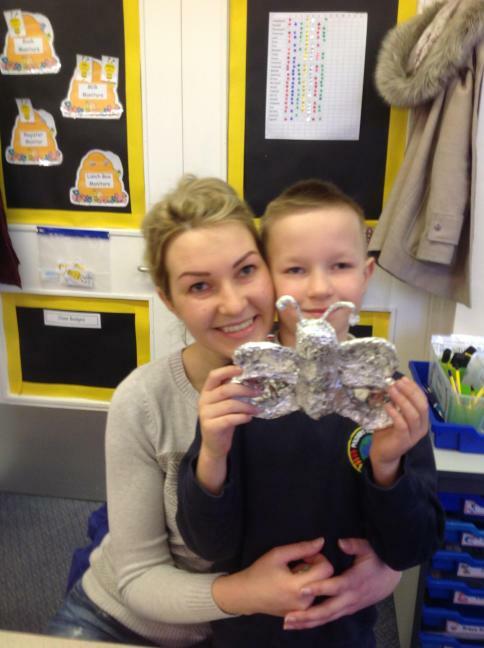 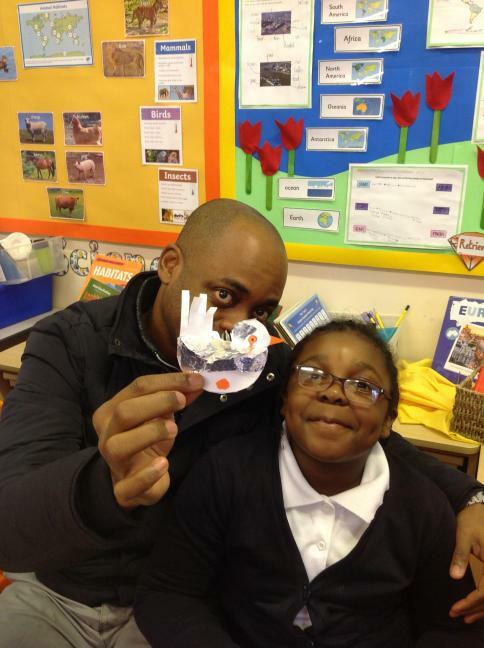 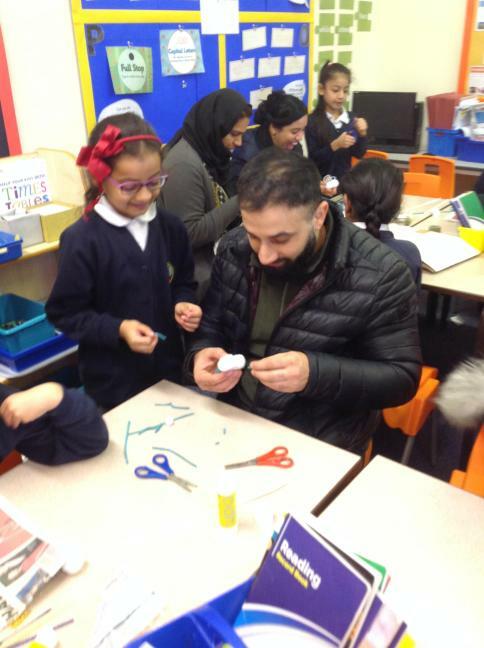 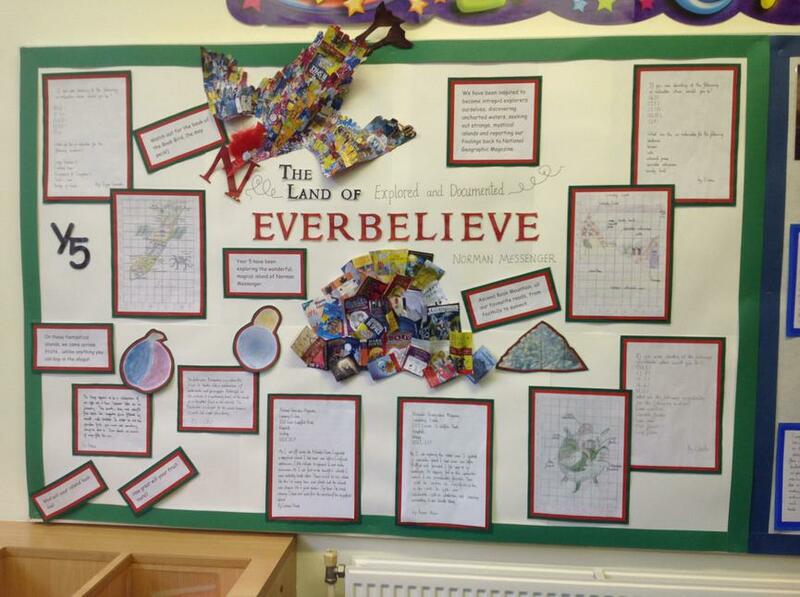 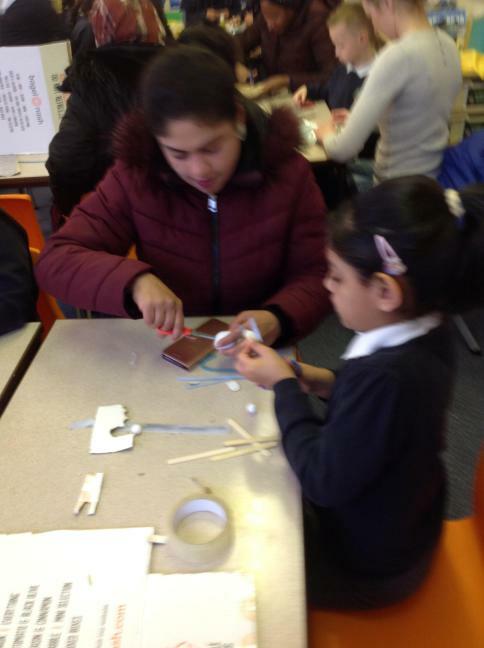 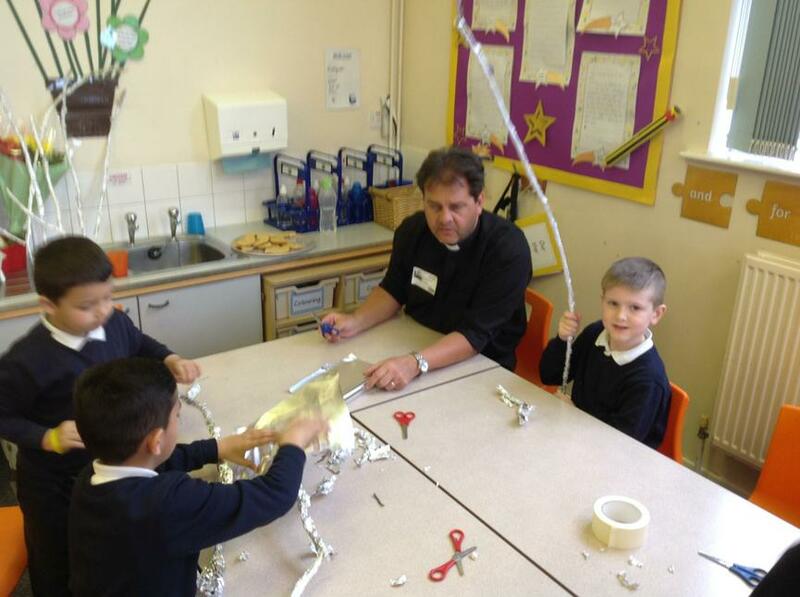 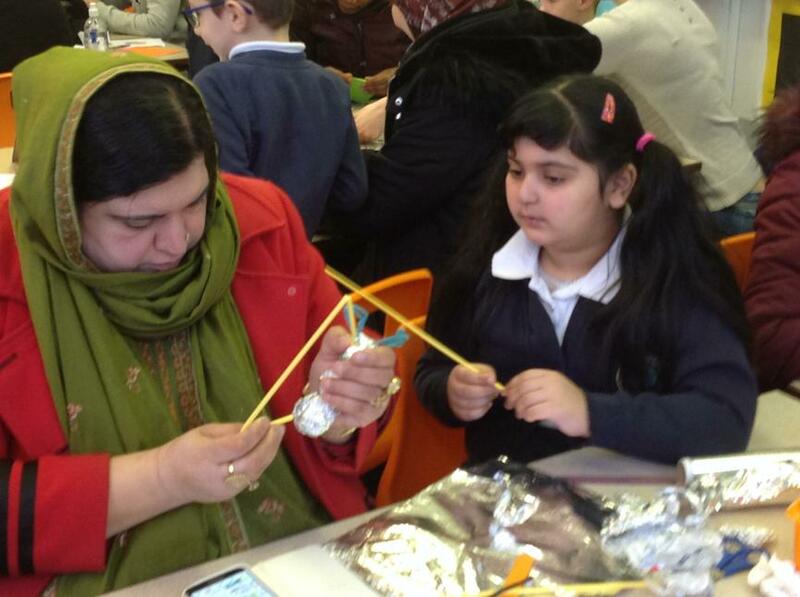 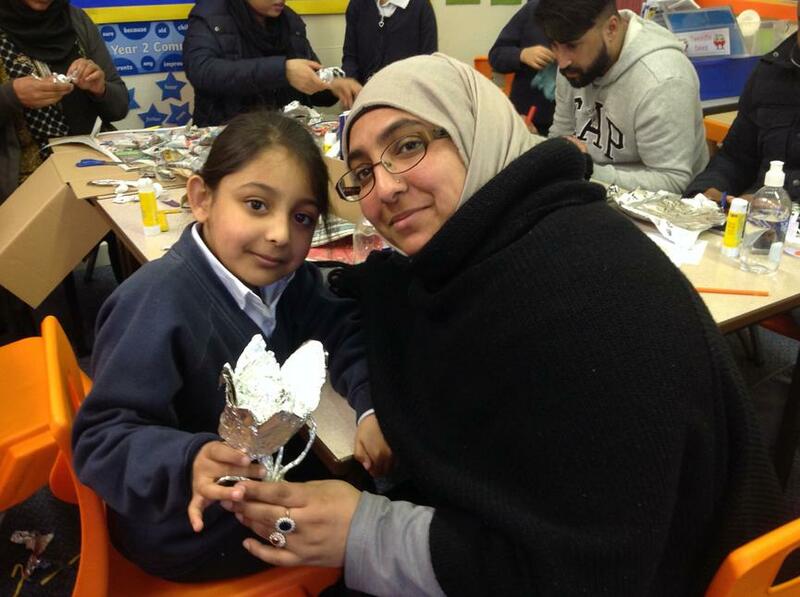 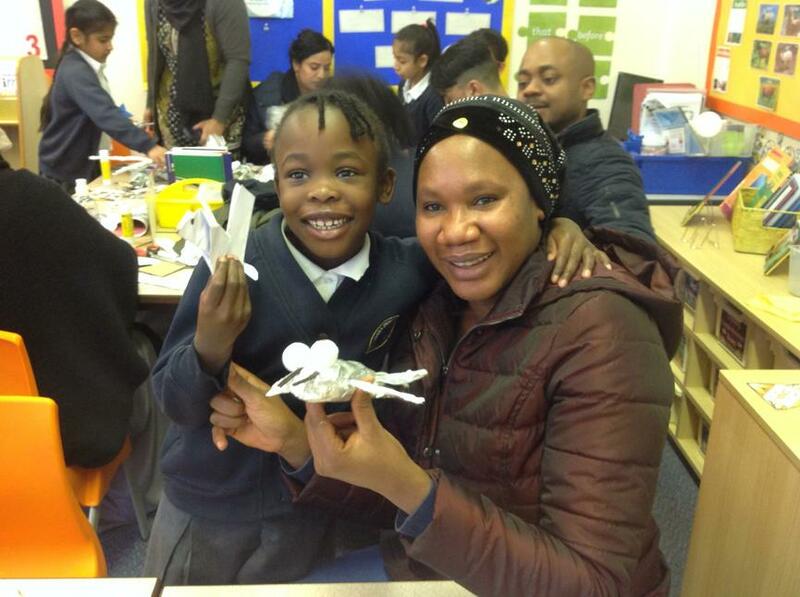 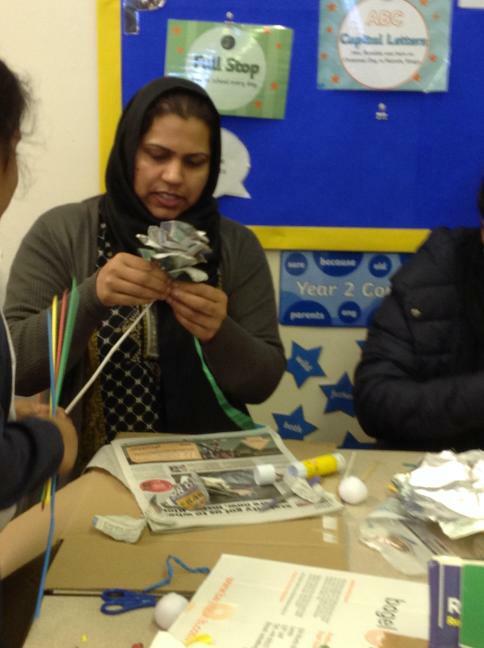 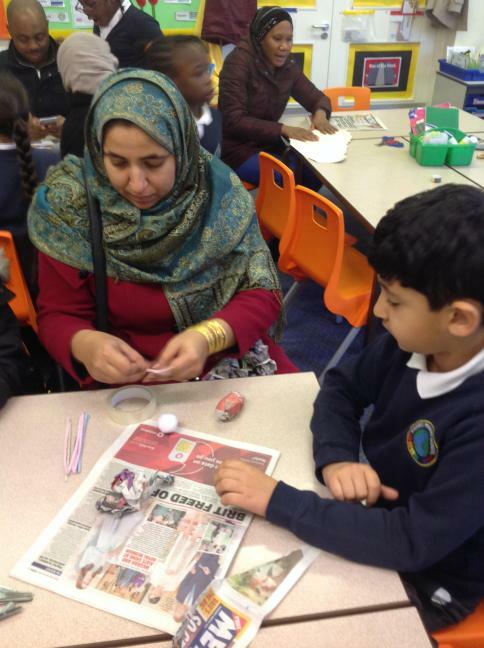 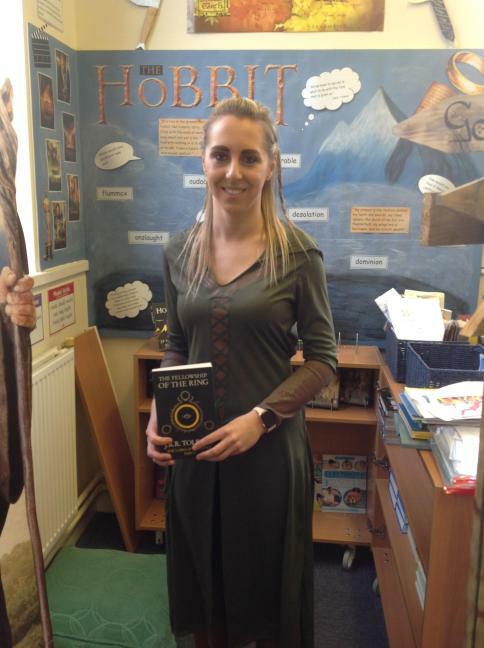 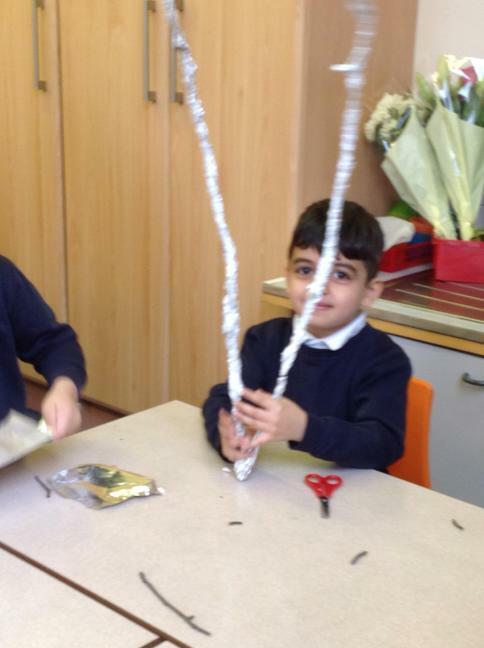 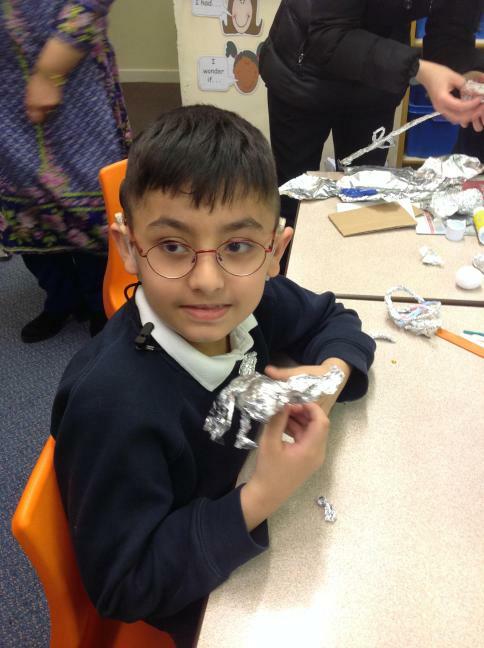 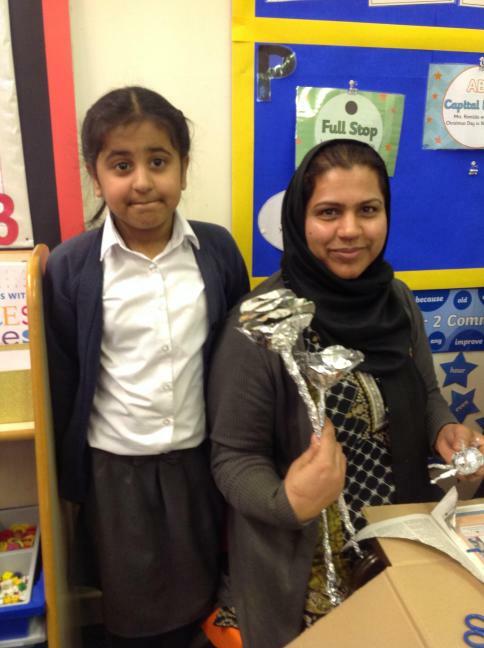 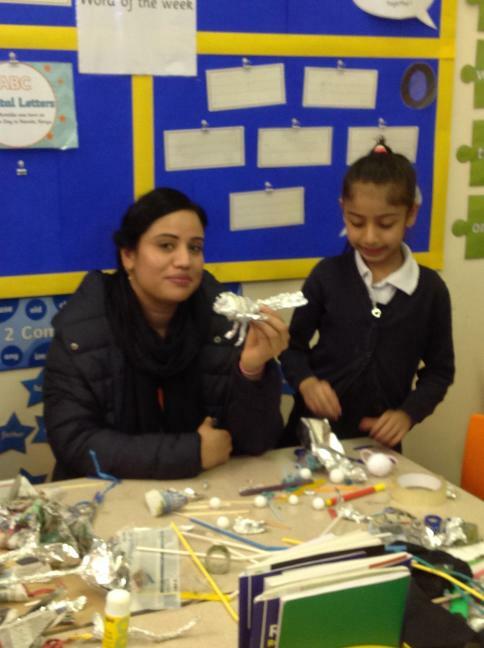 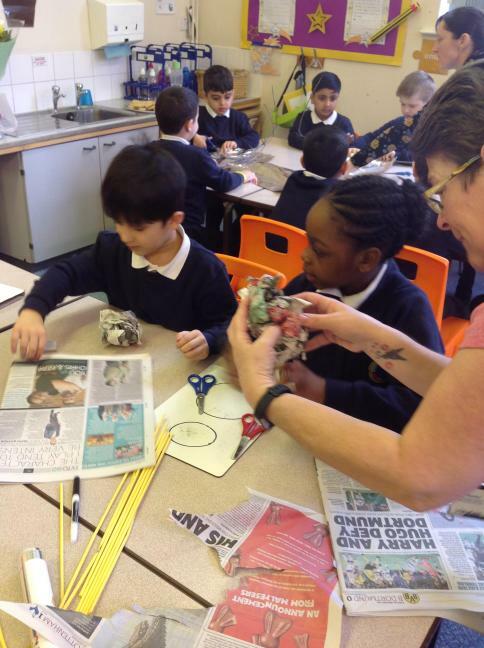 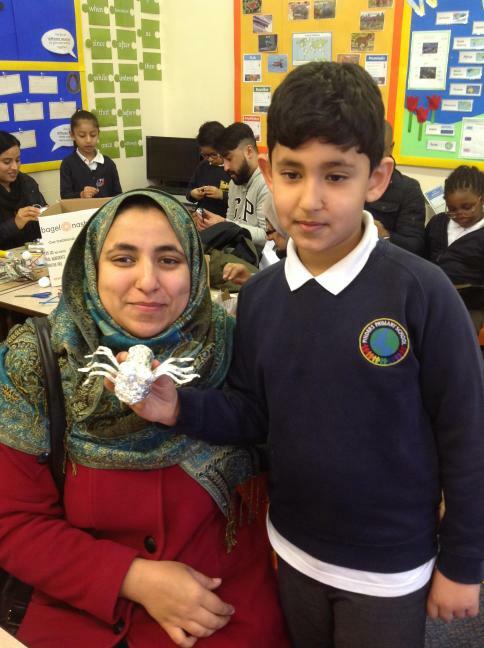 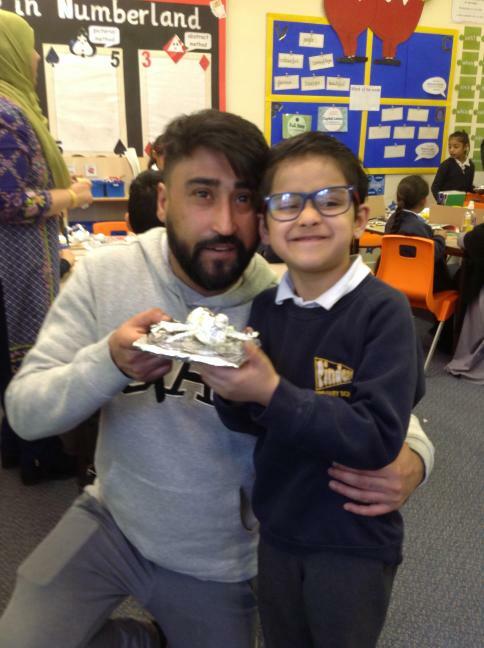 Use the link below to see the book week pictures from Year 3 and our work on How to Train Your Dragon. 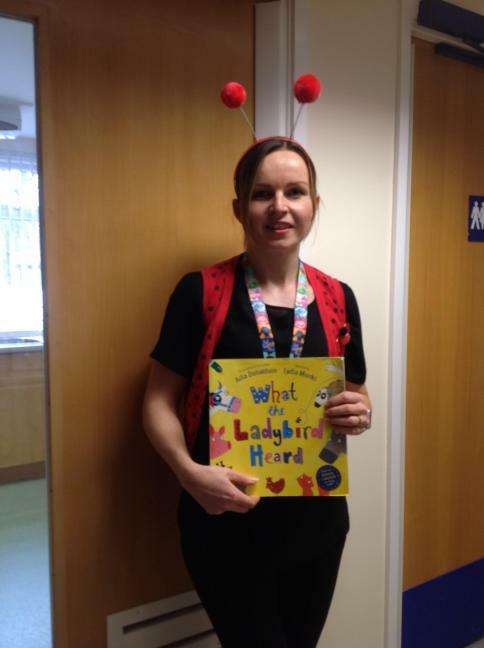 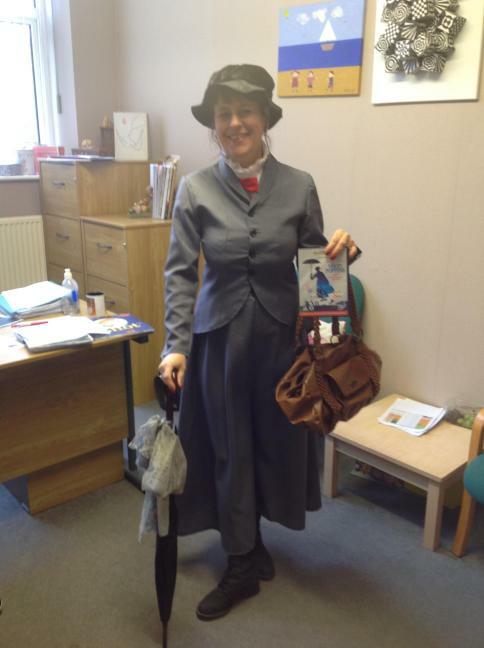 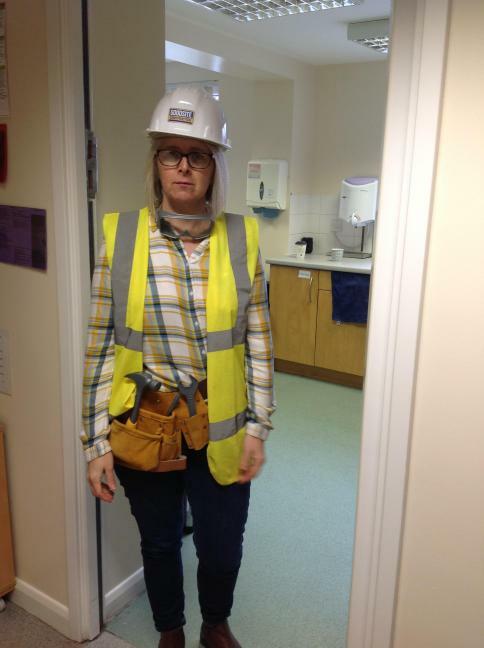 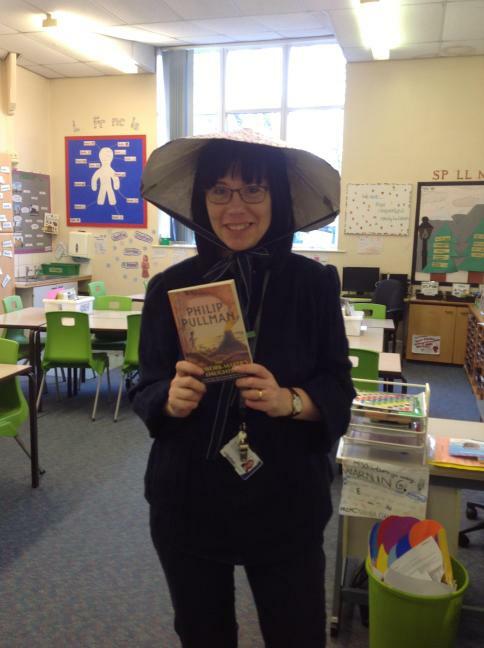 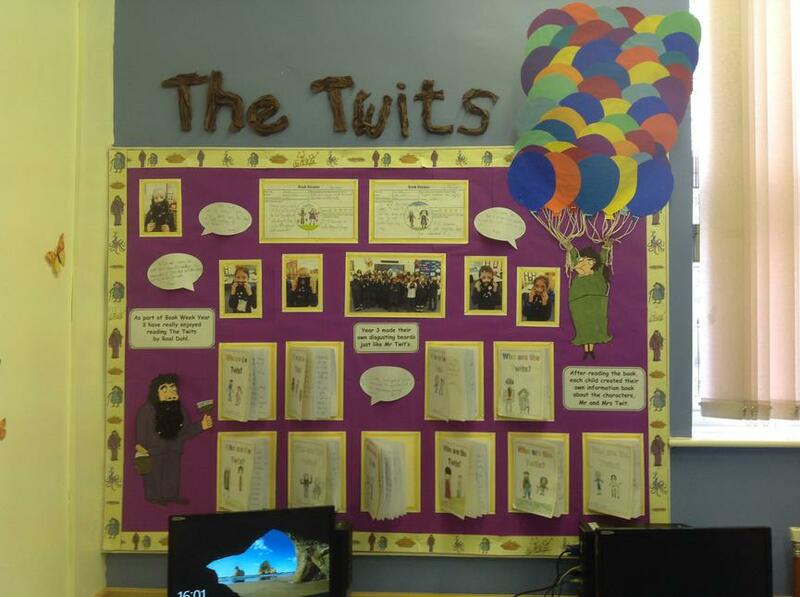 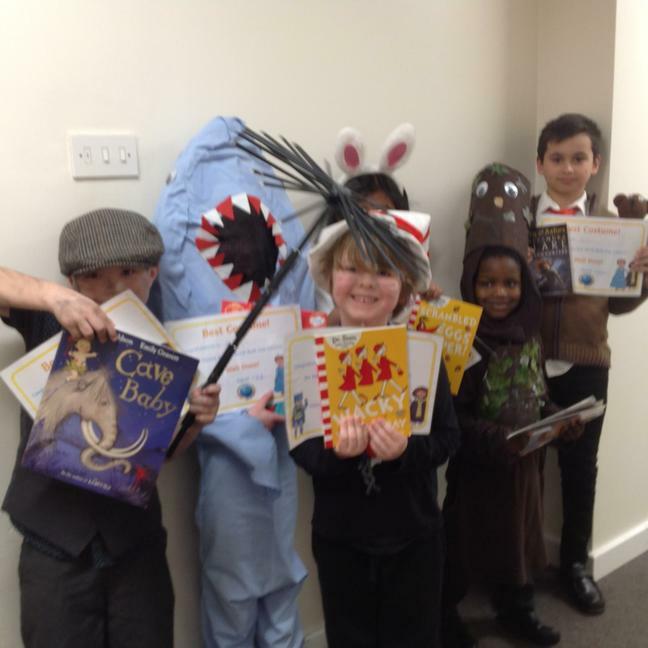 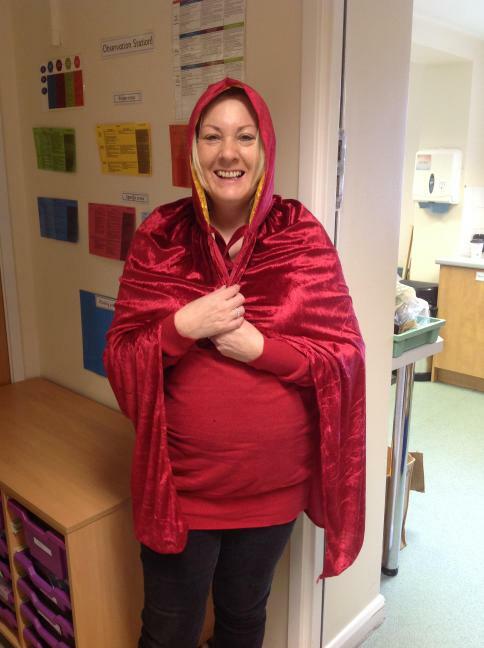 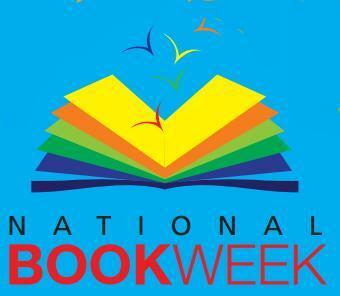 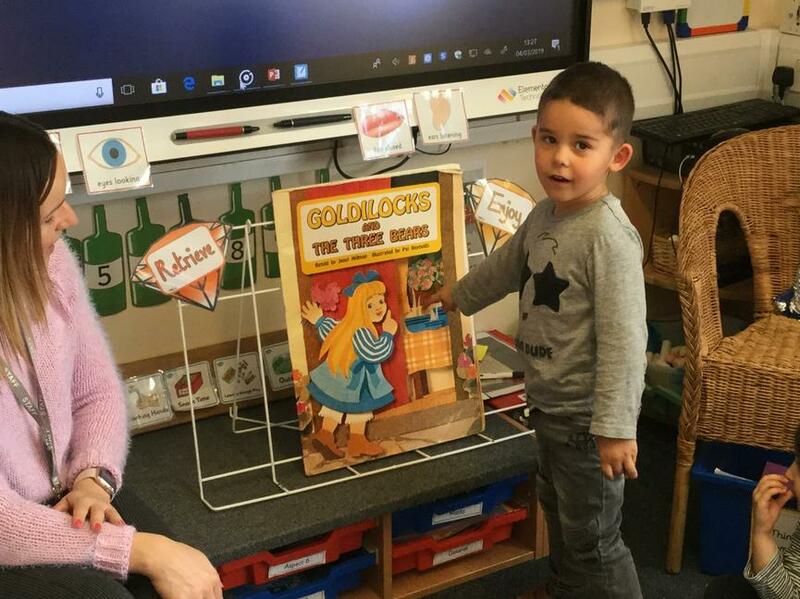 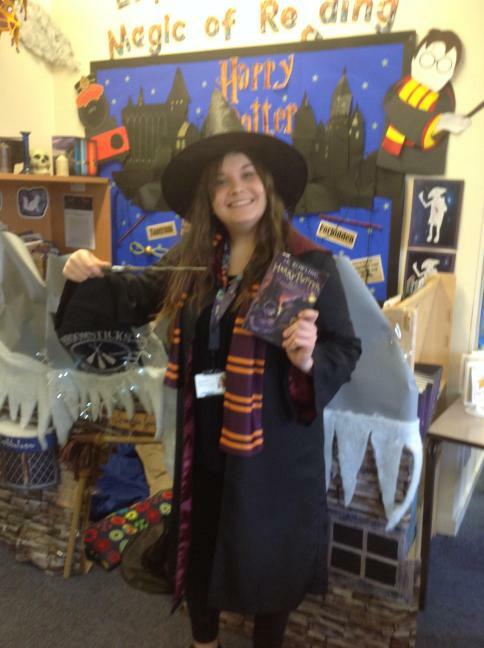 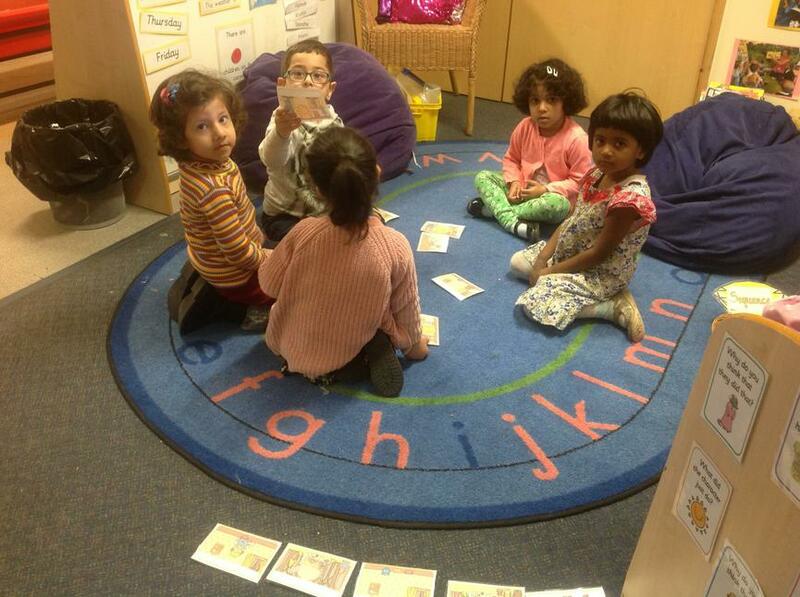 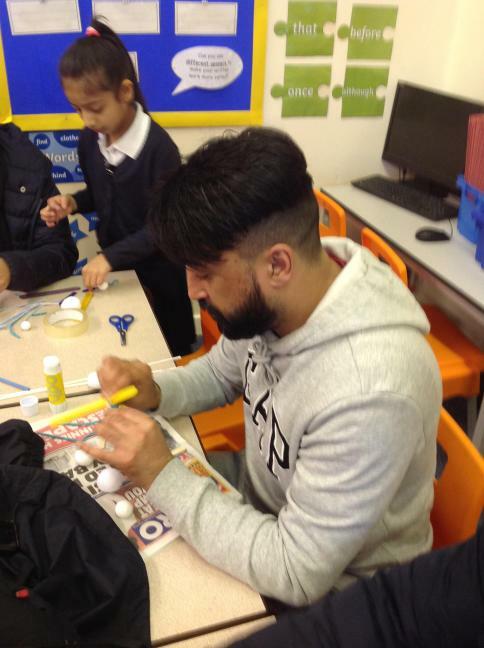 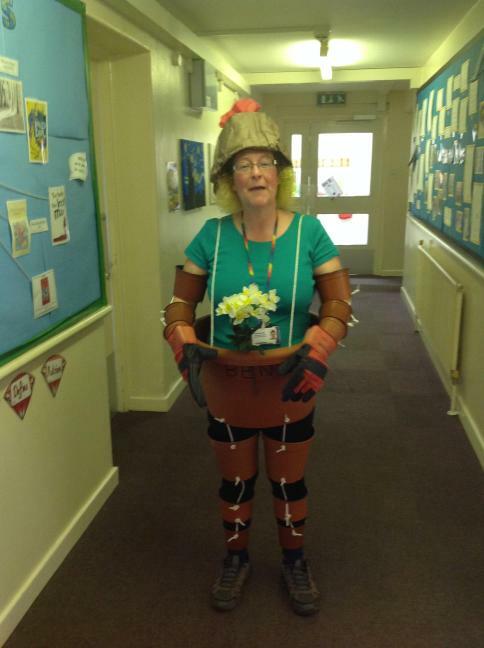 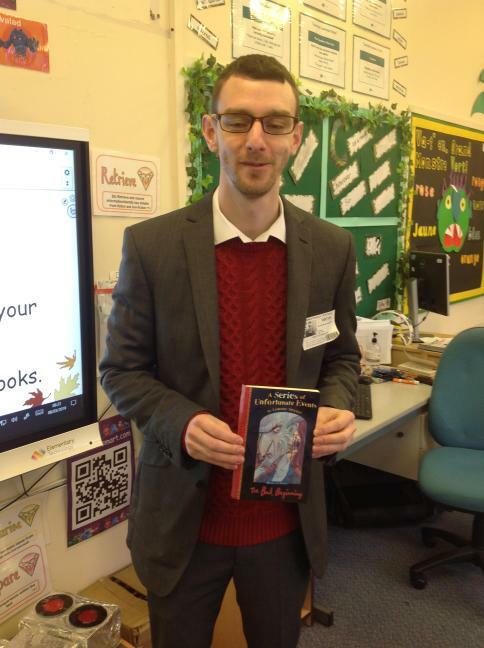 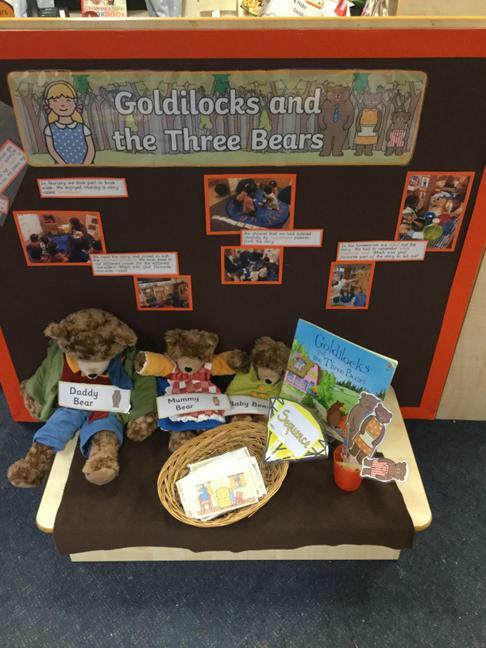 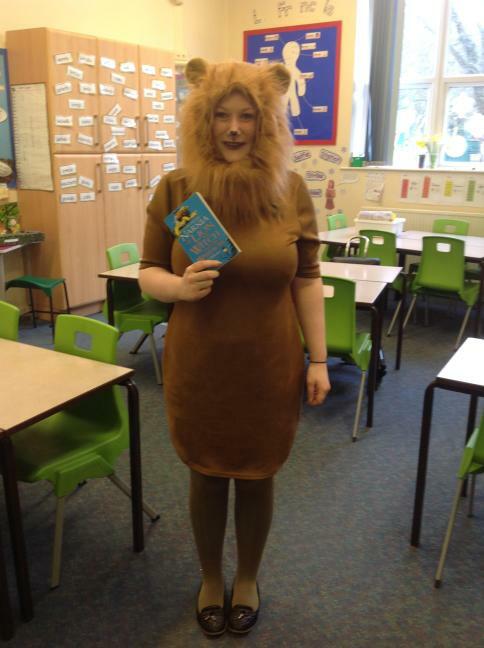 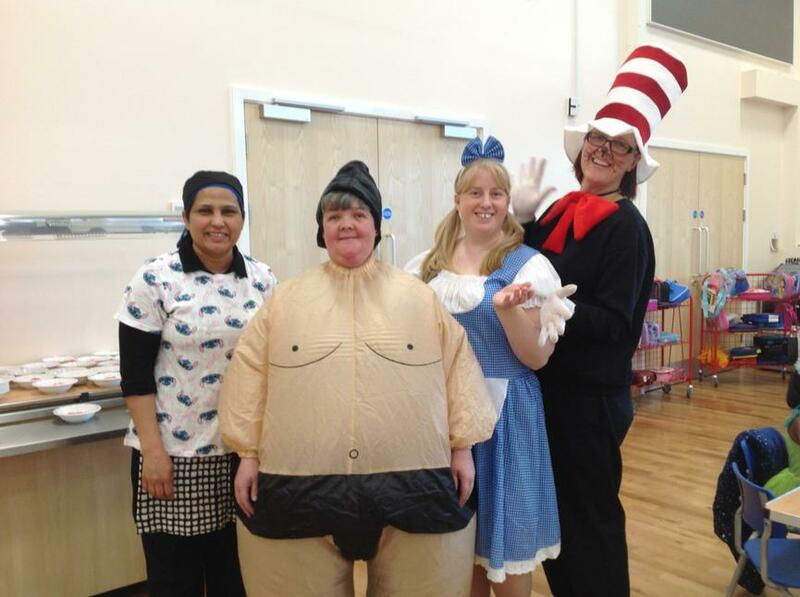 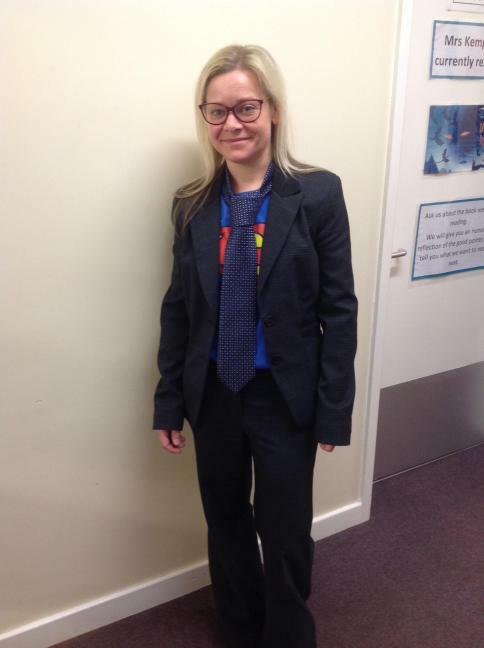 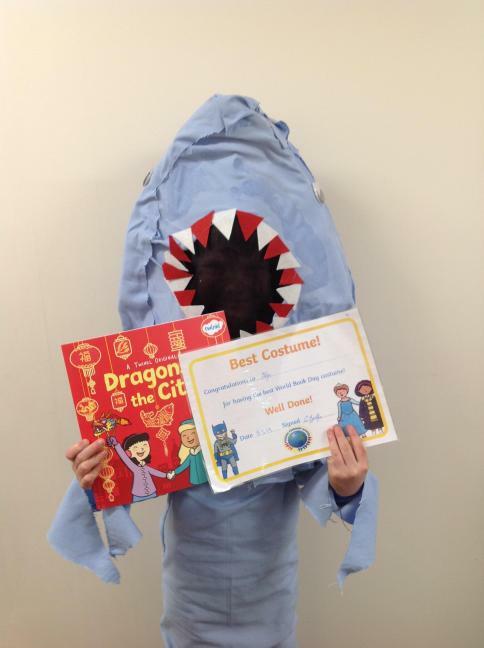 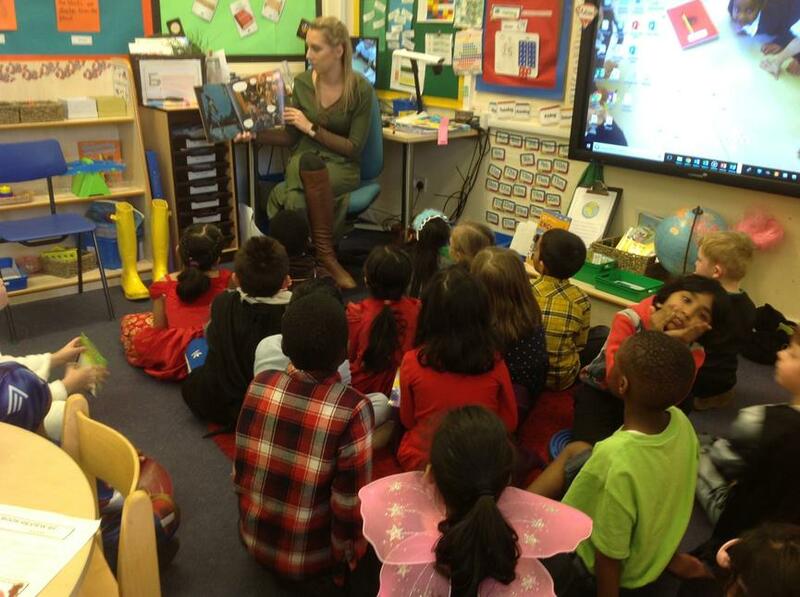 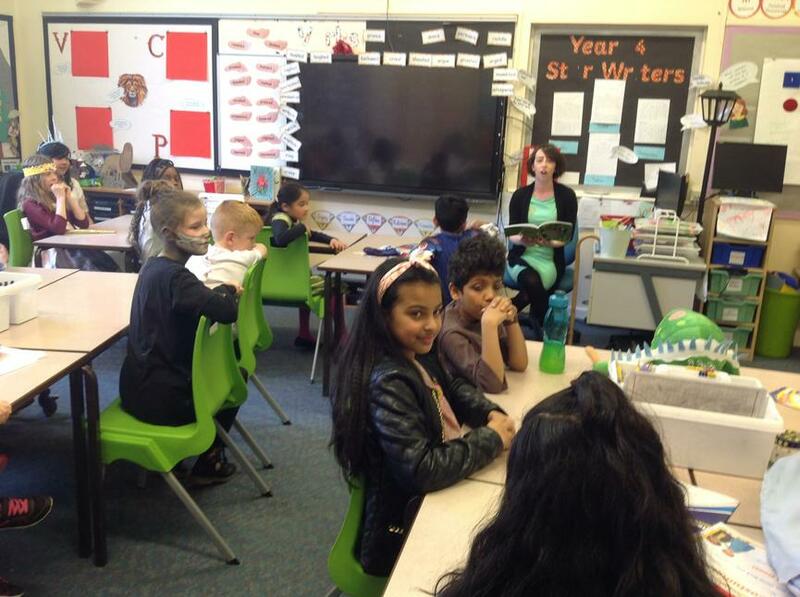 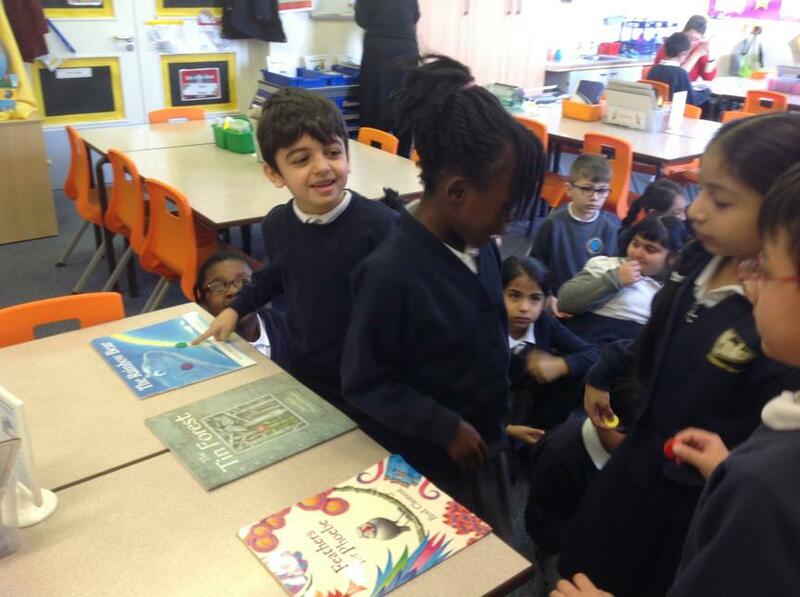 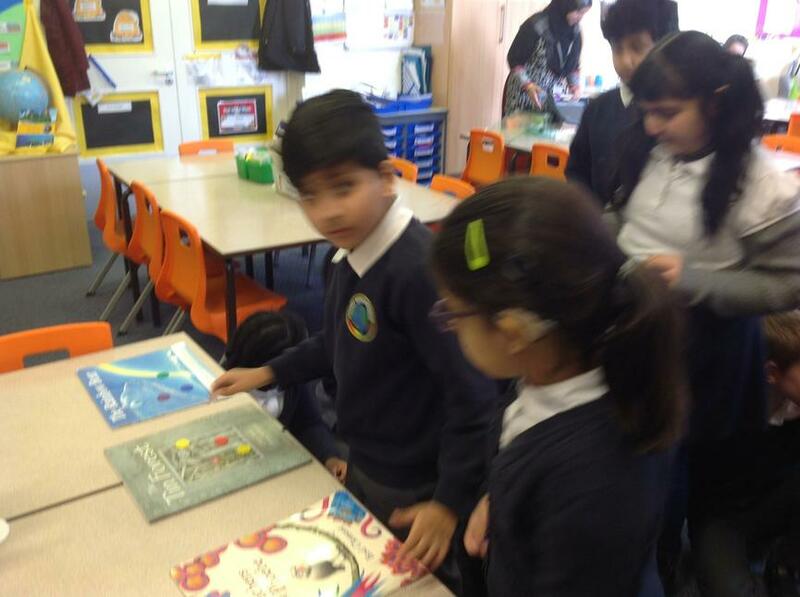 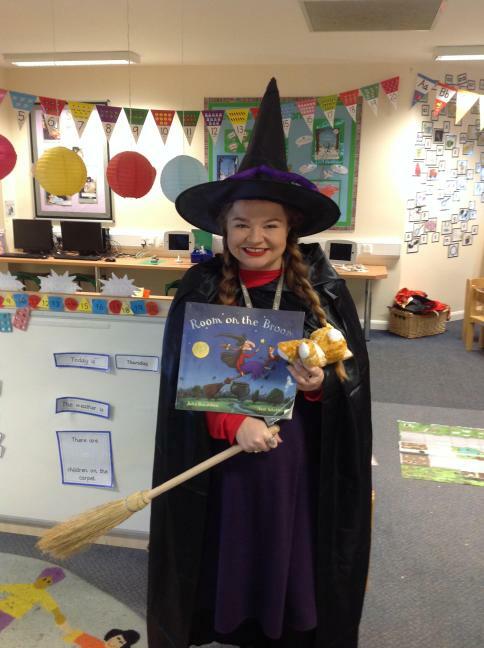 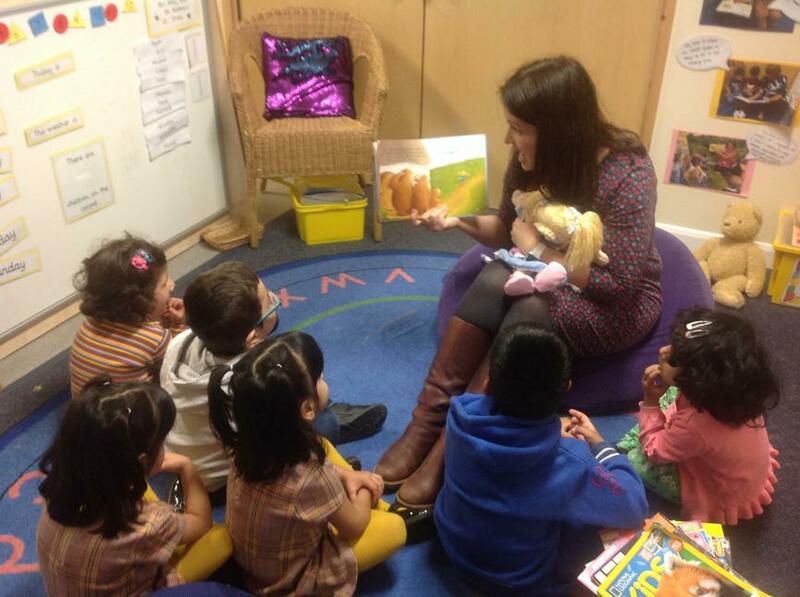 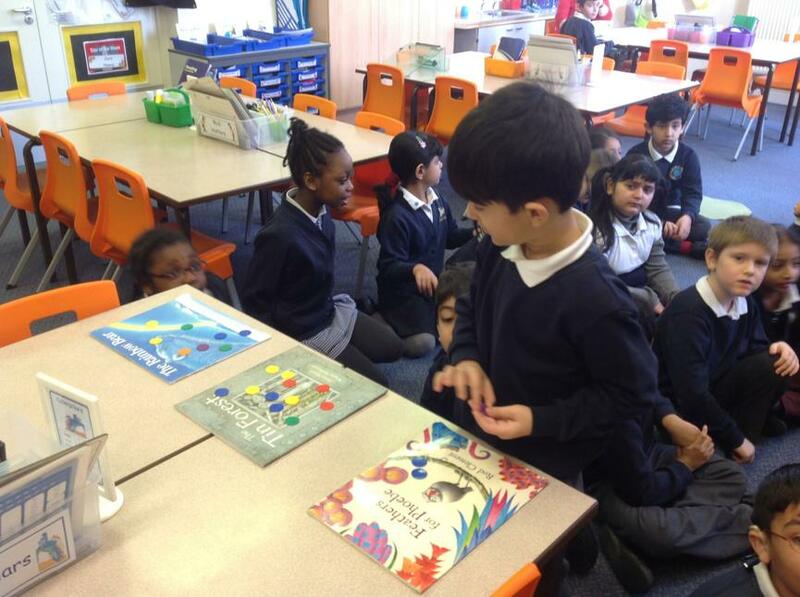 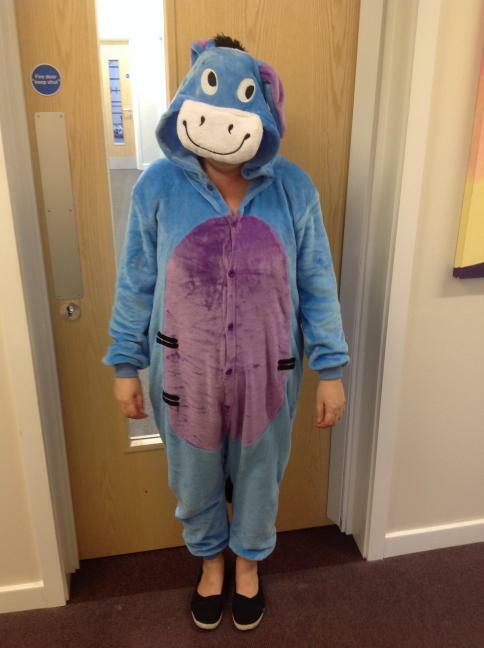 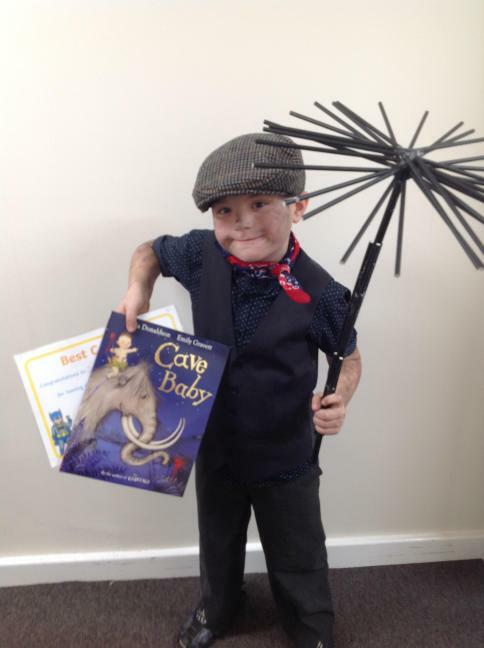 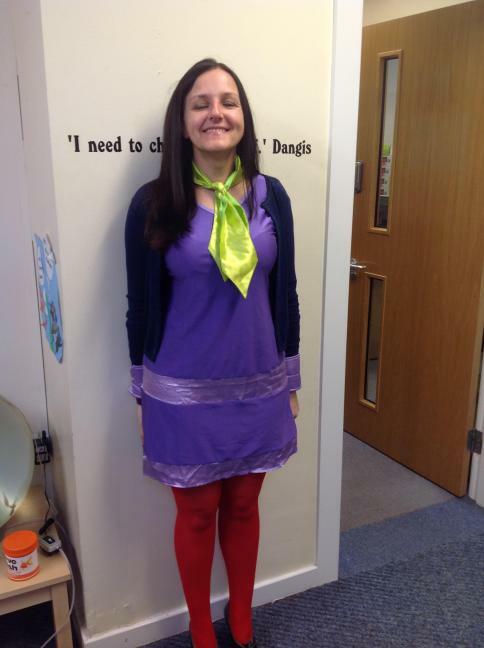 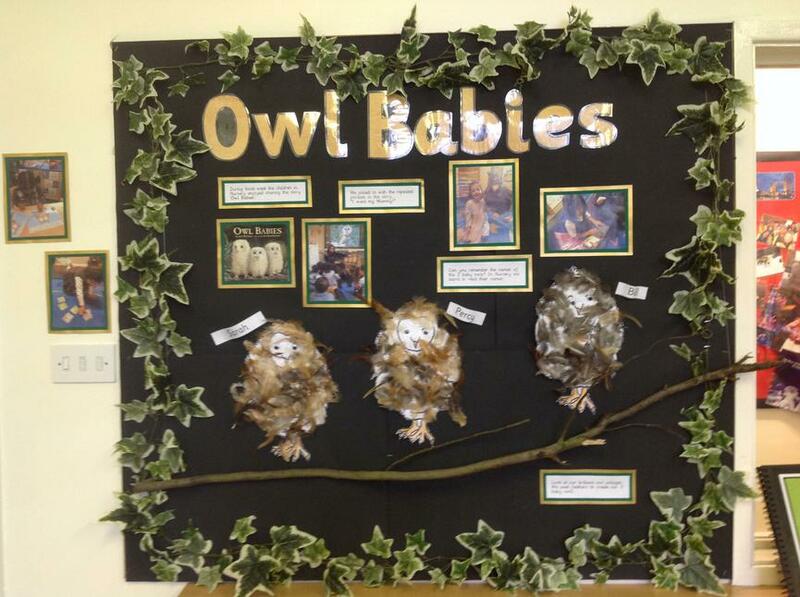 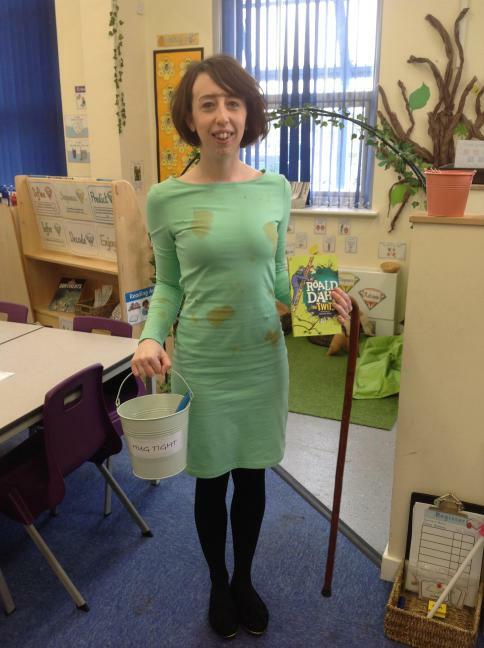 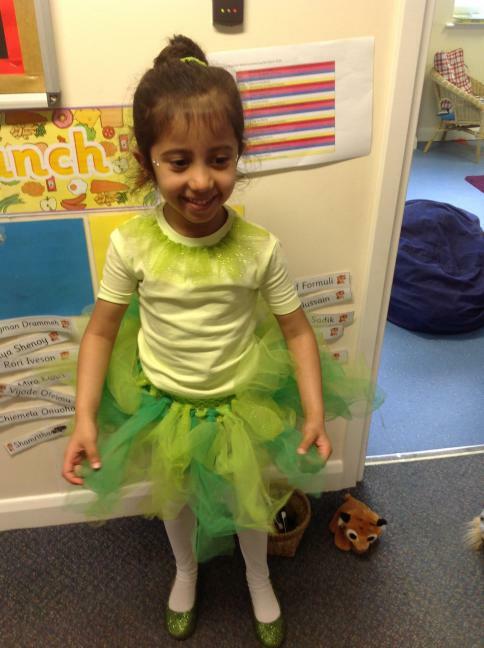 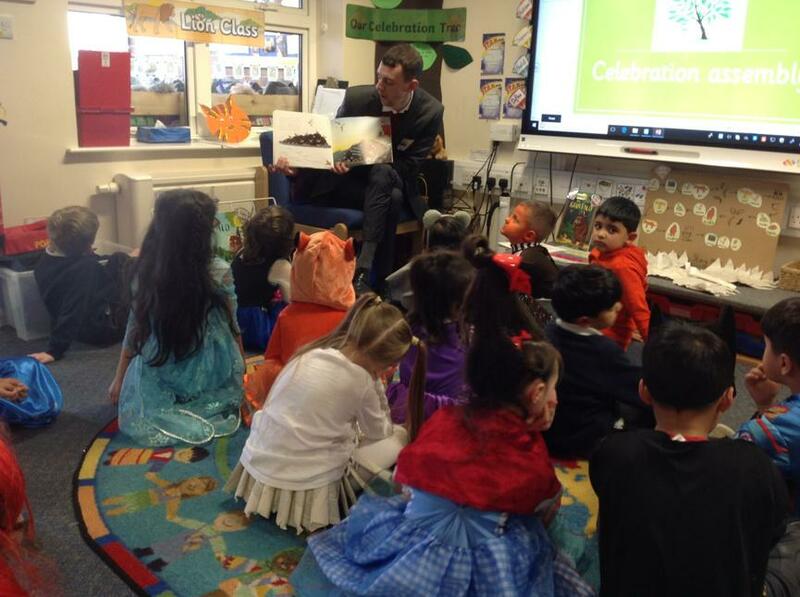 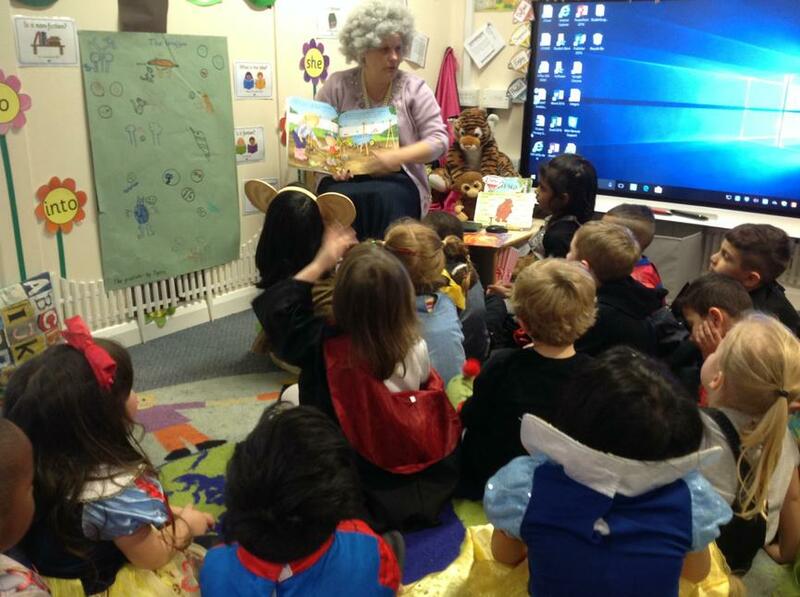 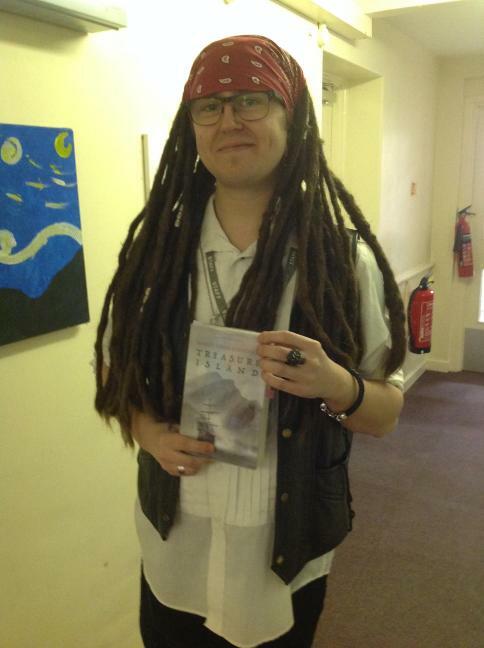 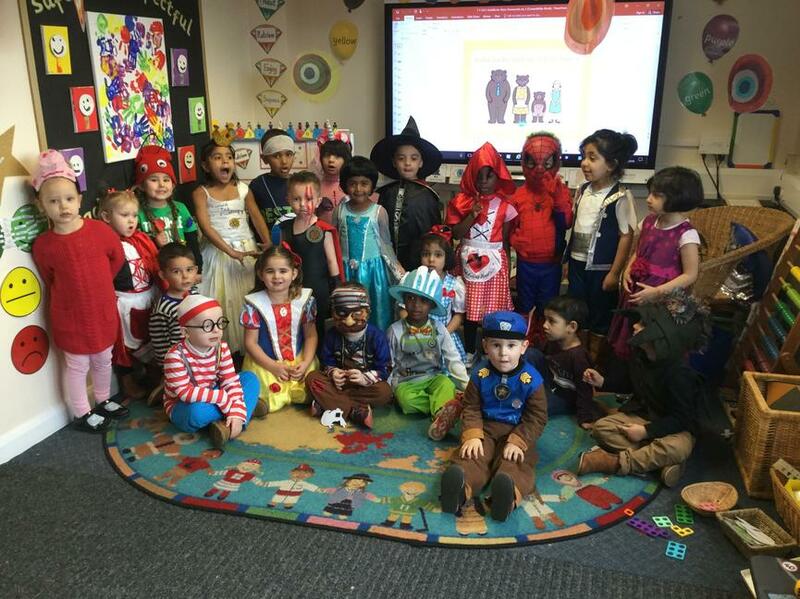 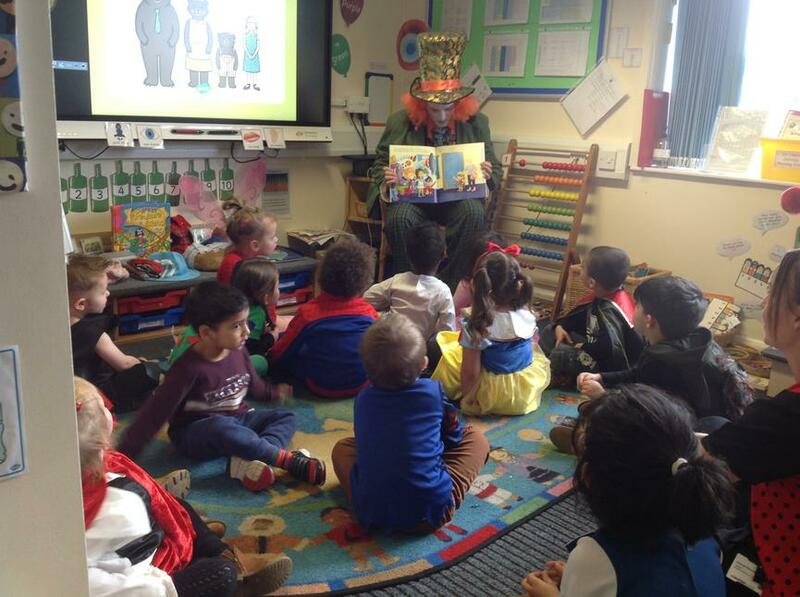 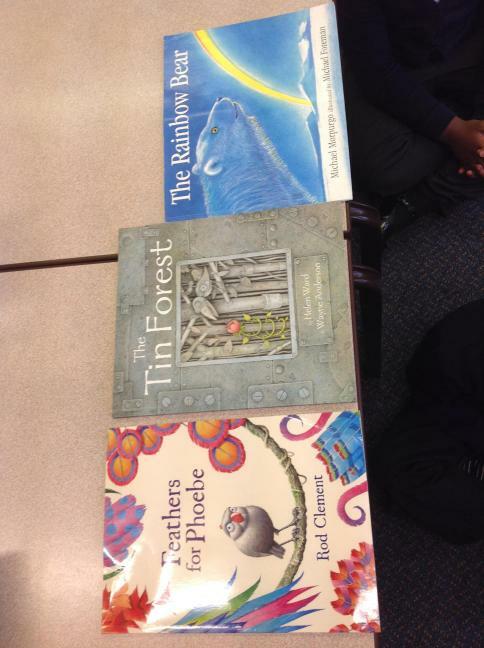 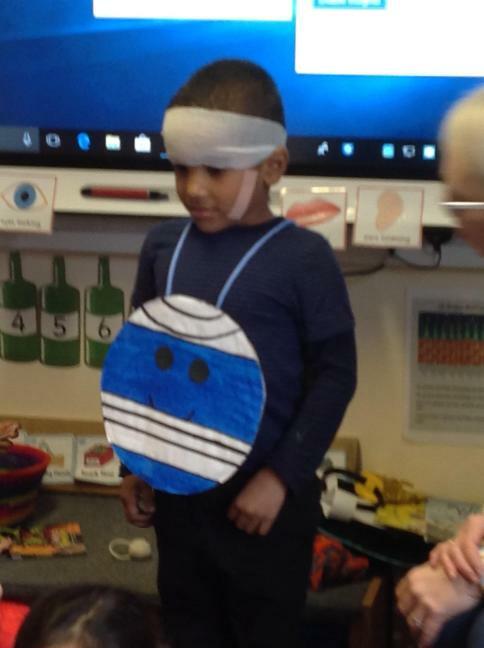 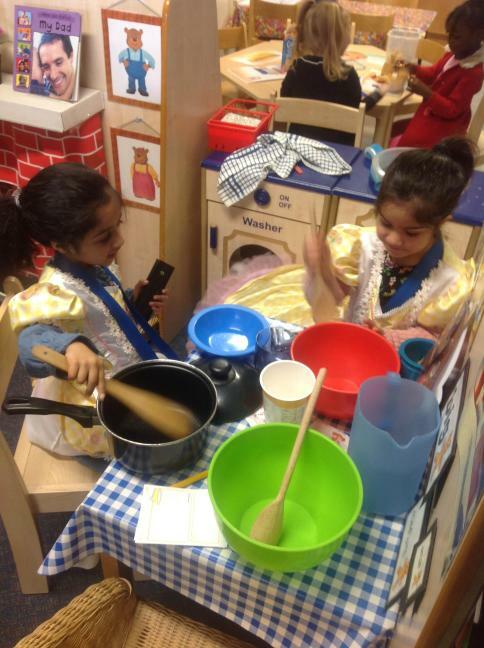 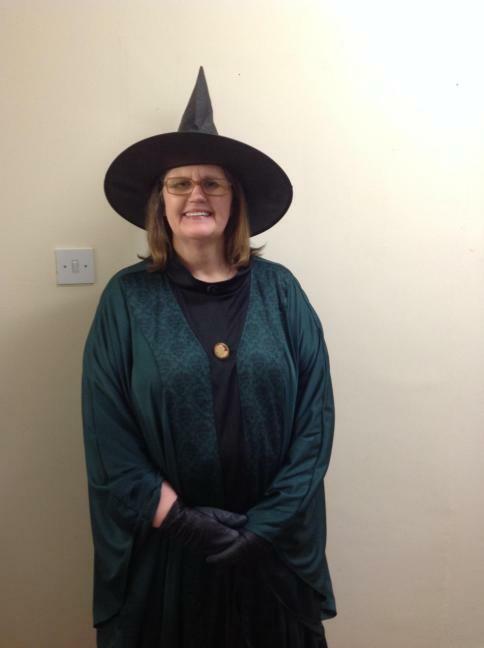 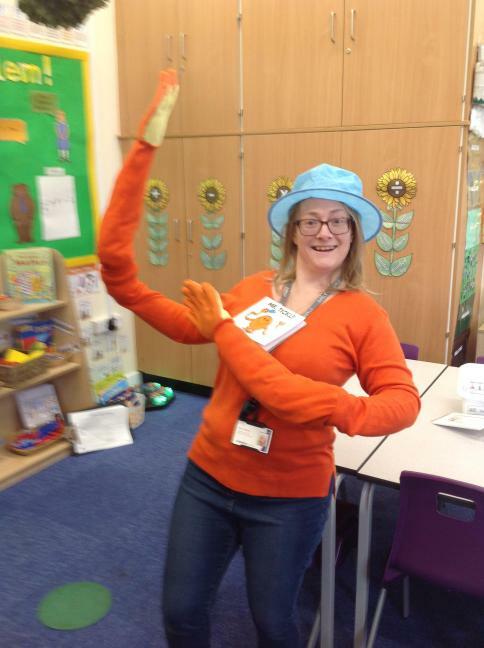 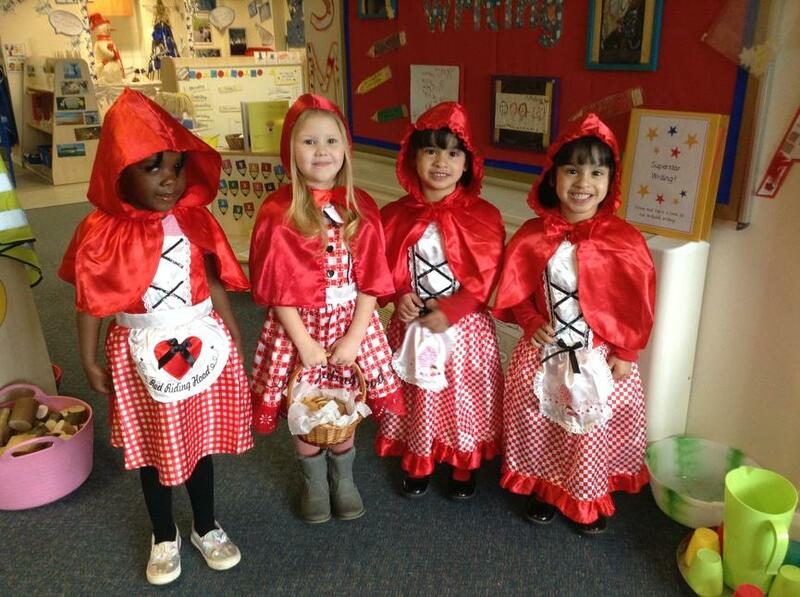 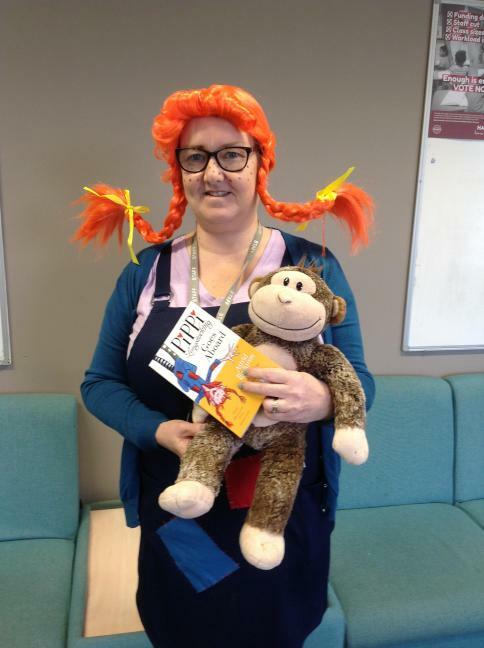 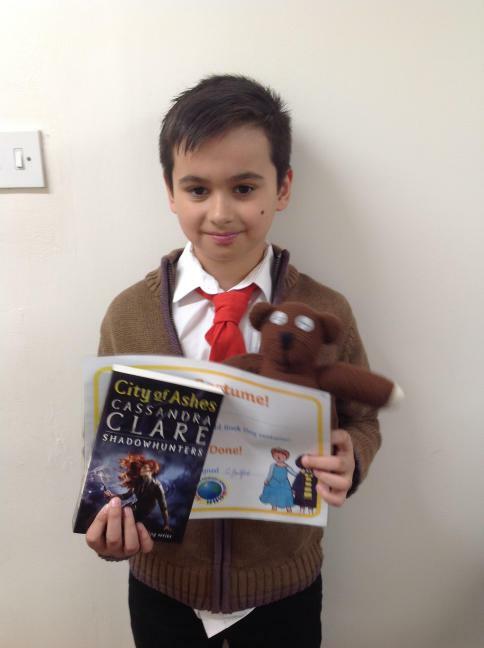 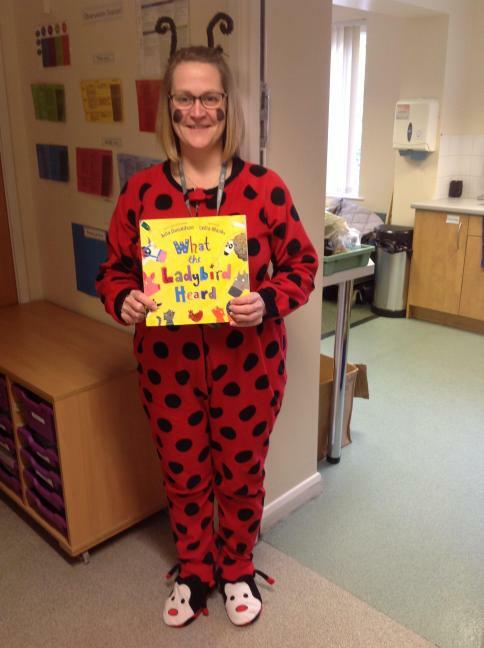 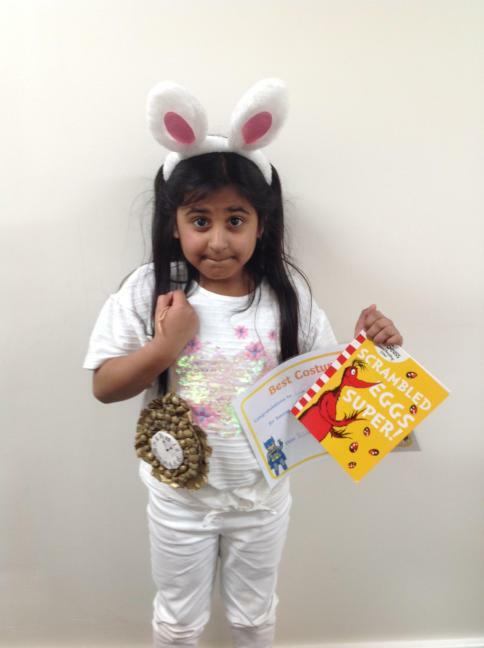 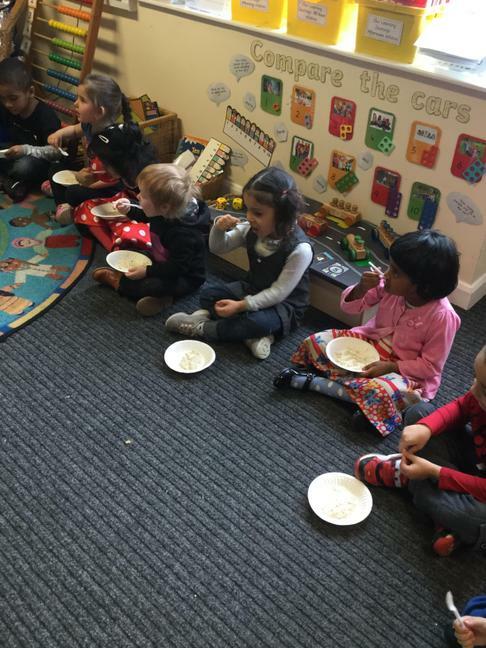 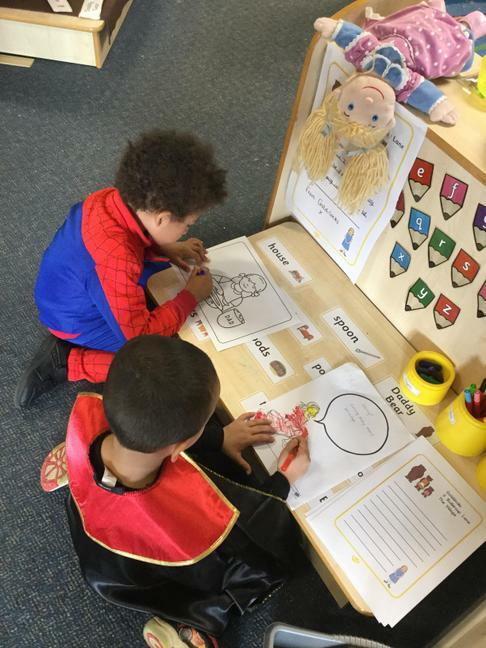 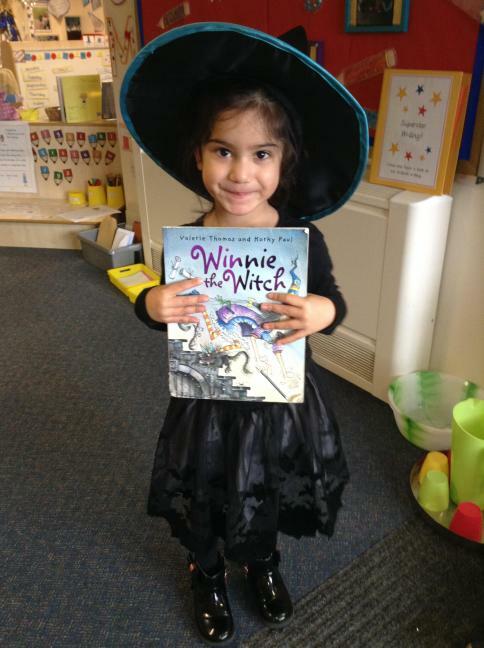 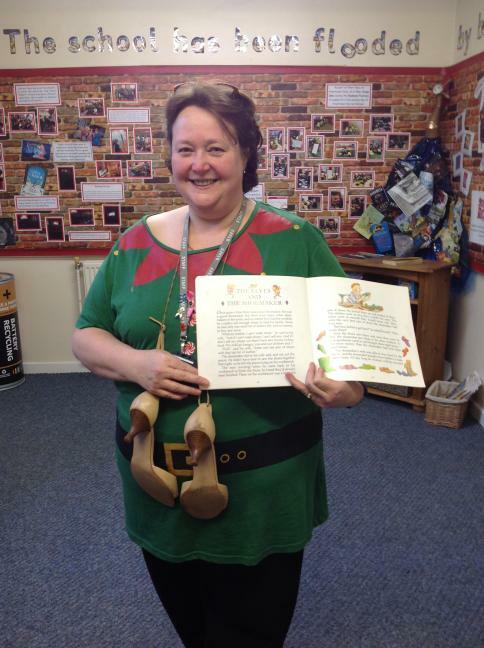 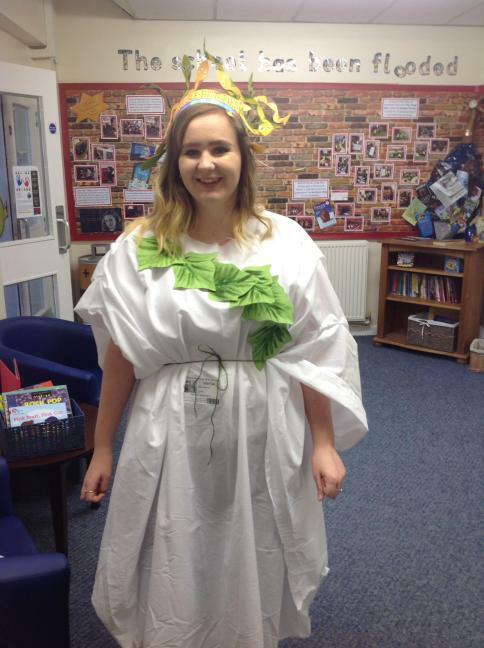 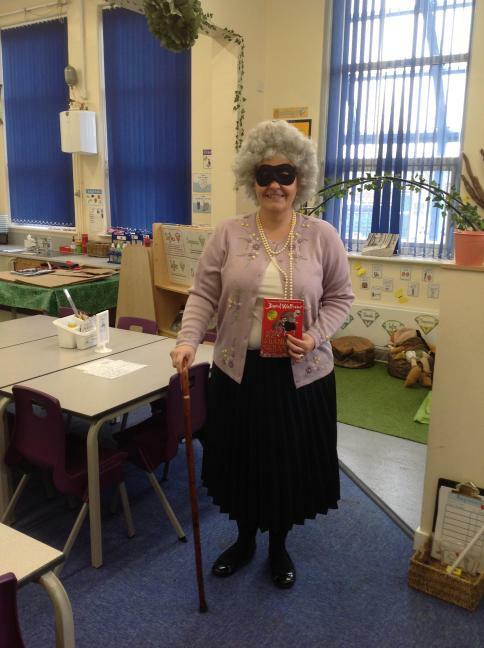 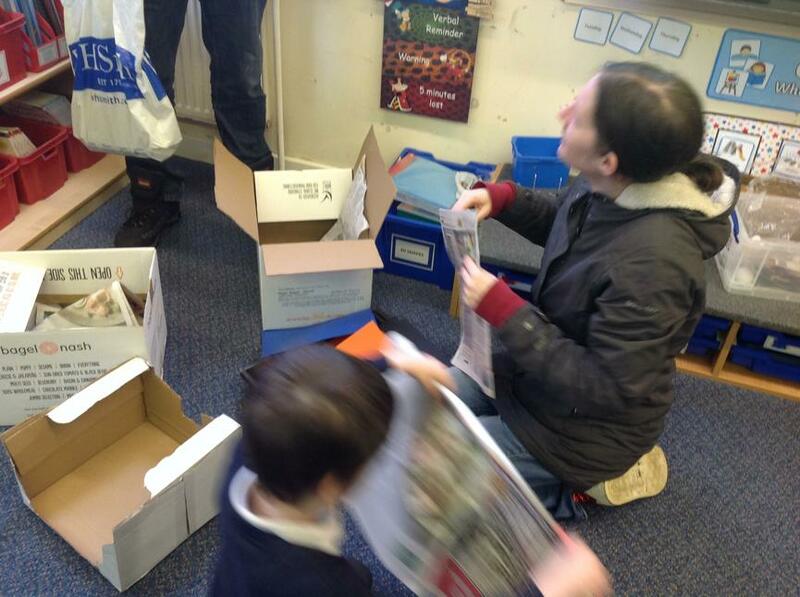 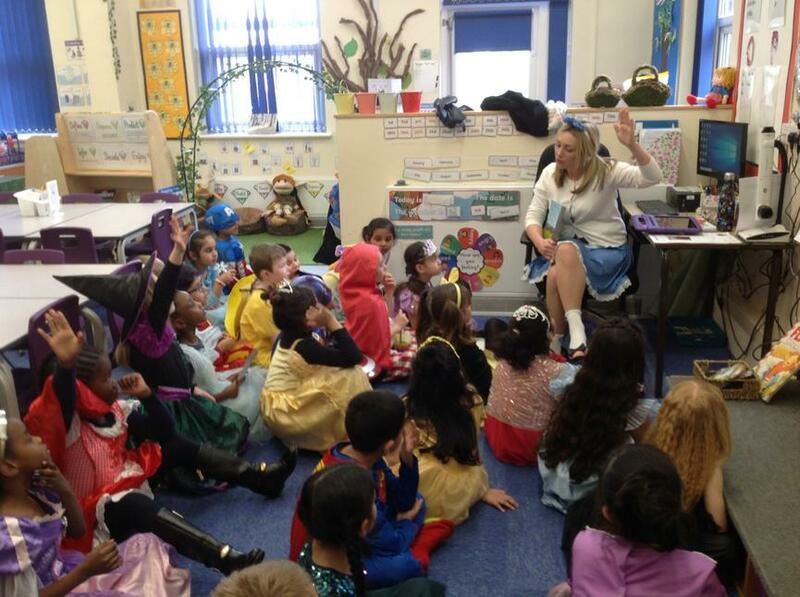 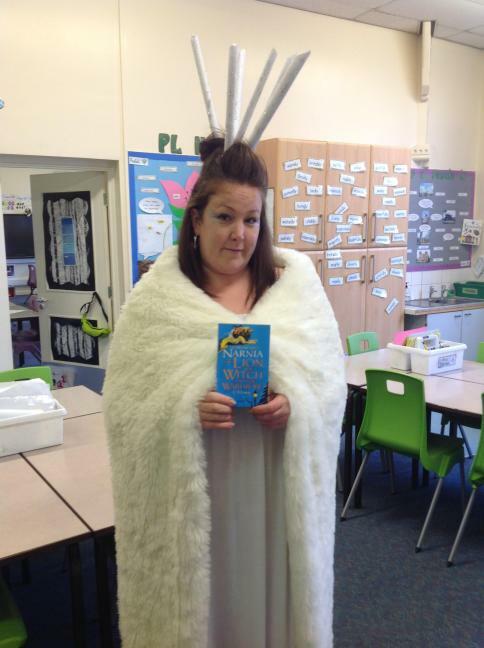 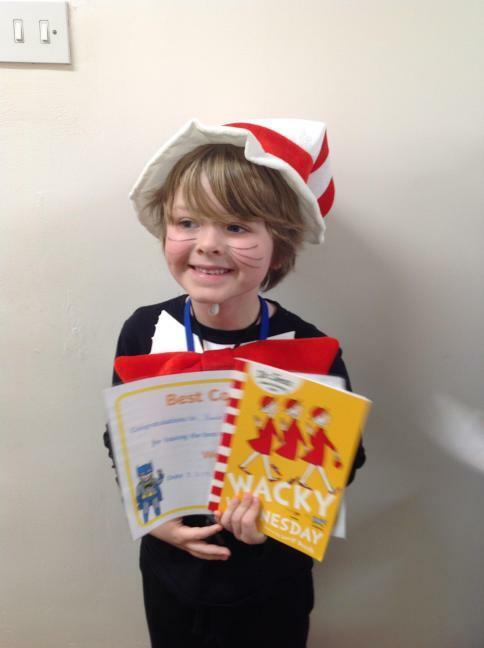 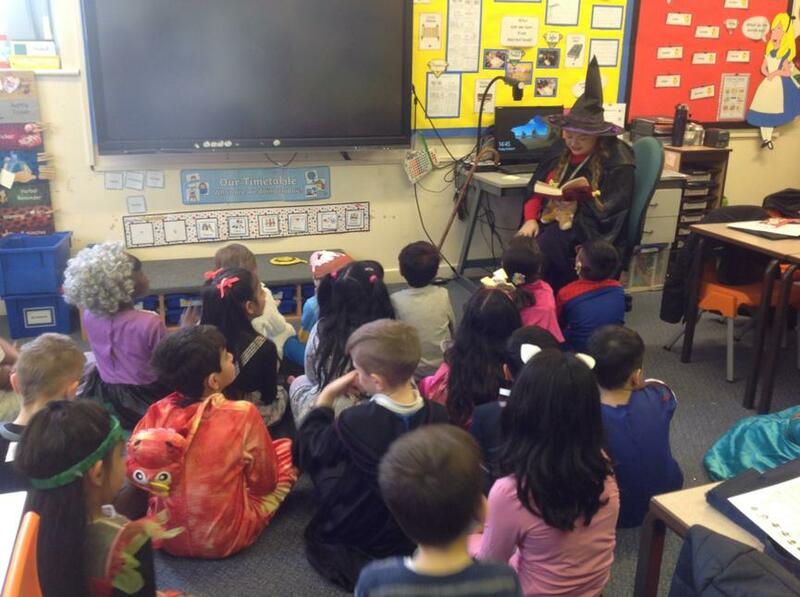 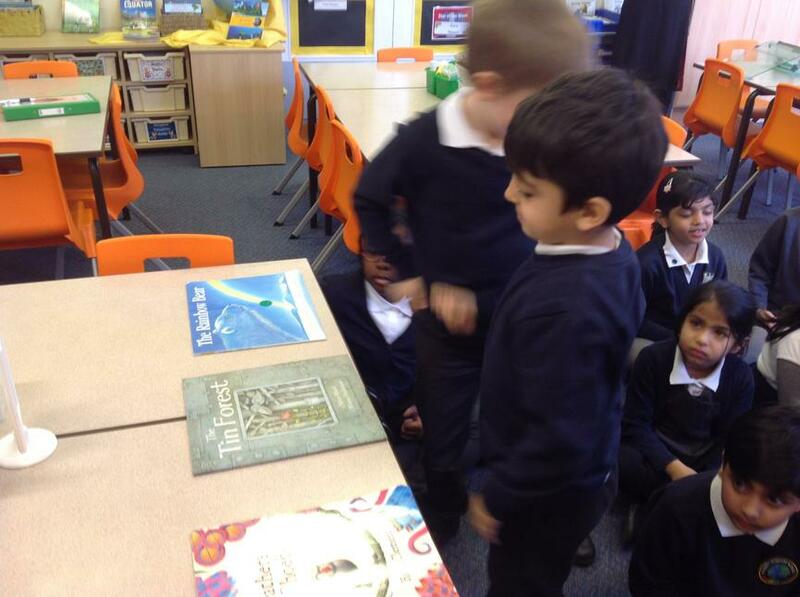 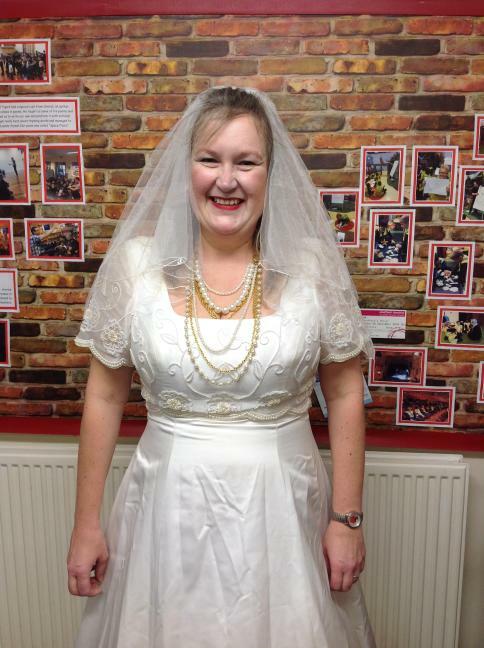 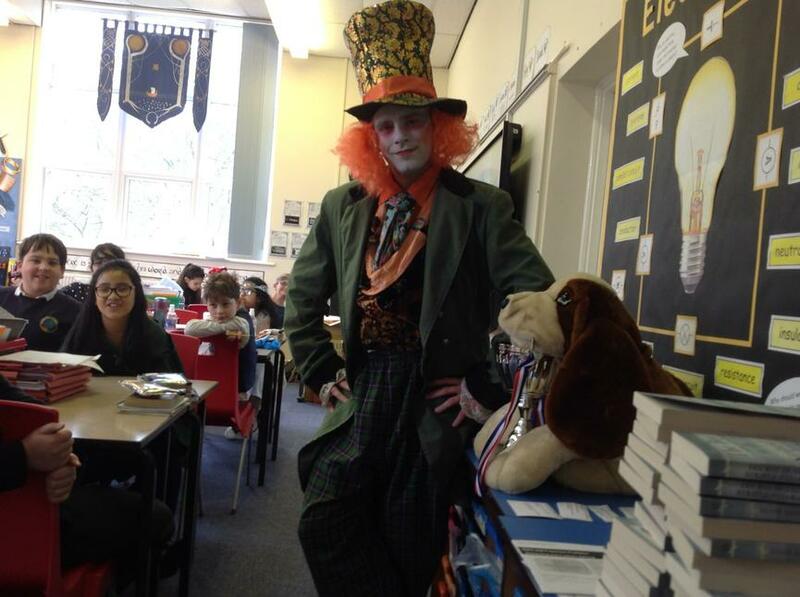 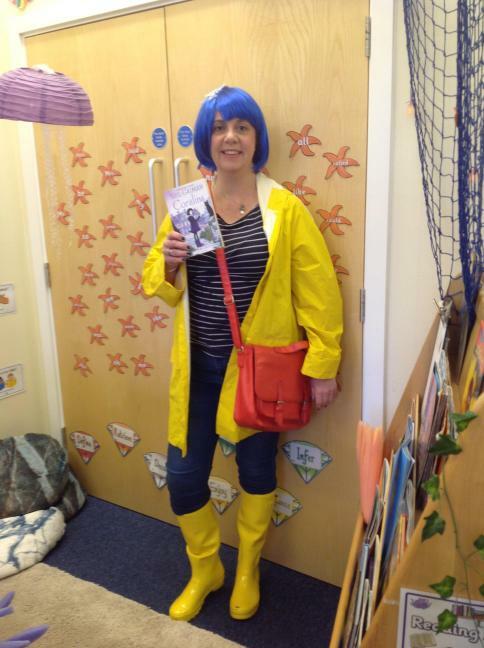 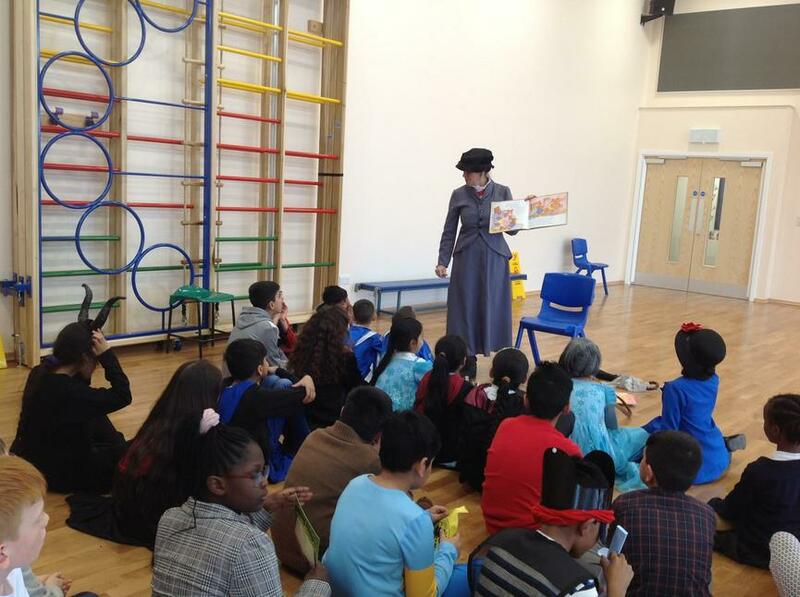 Go to the Nursery Cub's class page to find more book week photos.